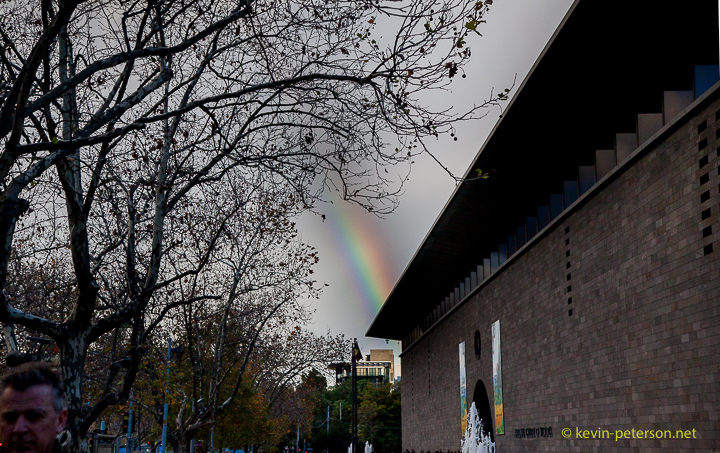 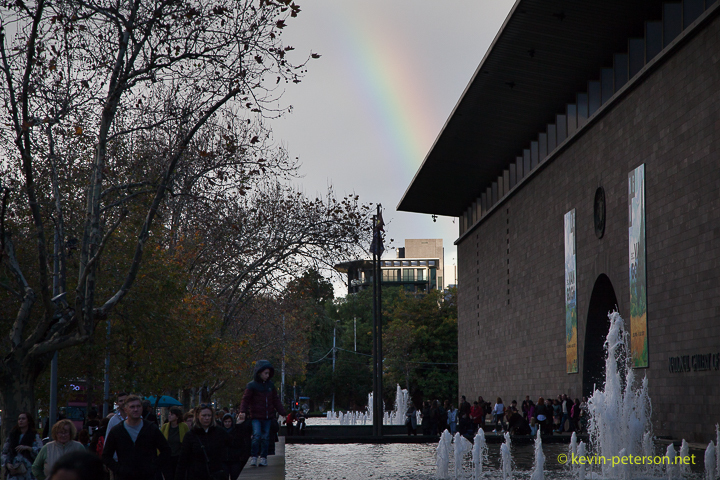 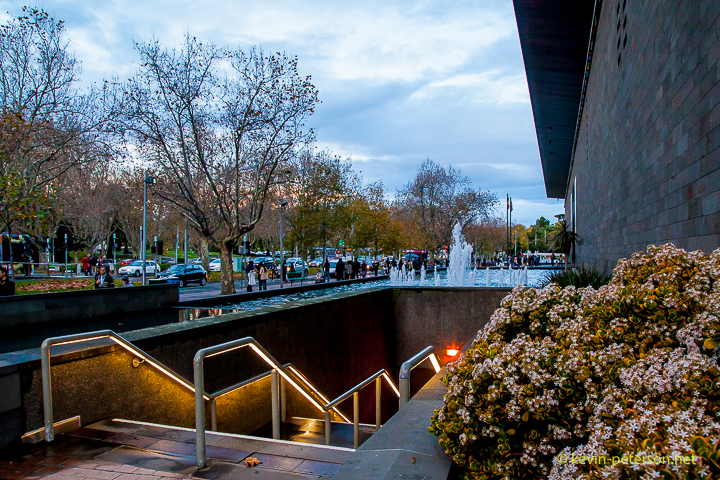 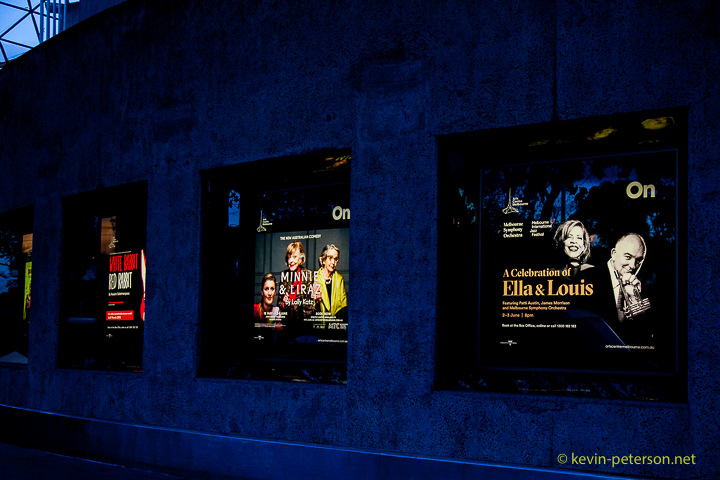 A Rainbow hits the NGV. 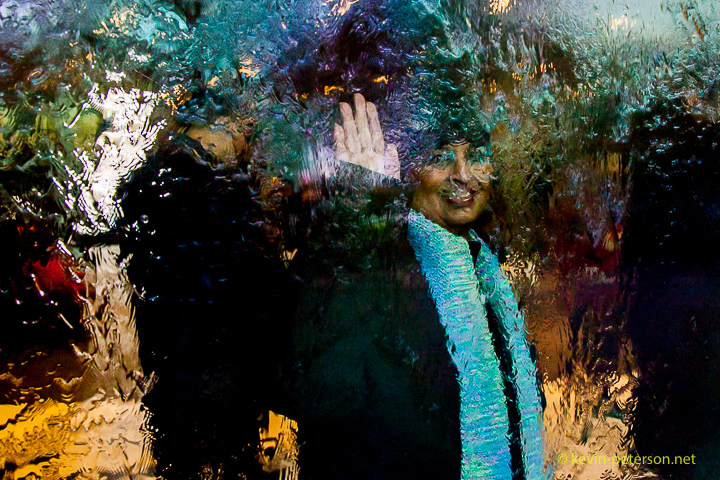 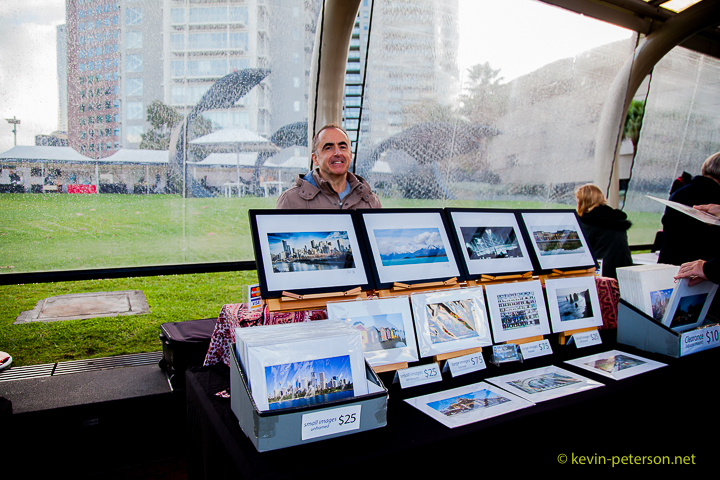 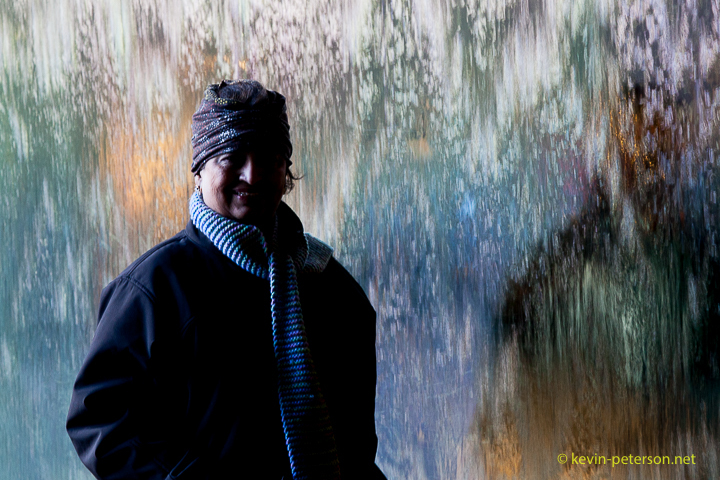 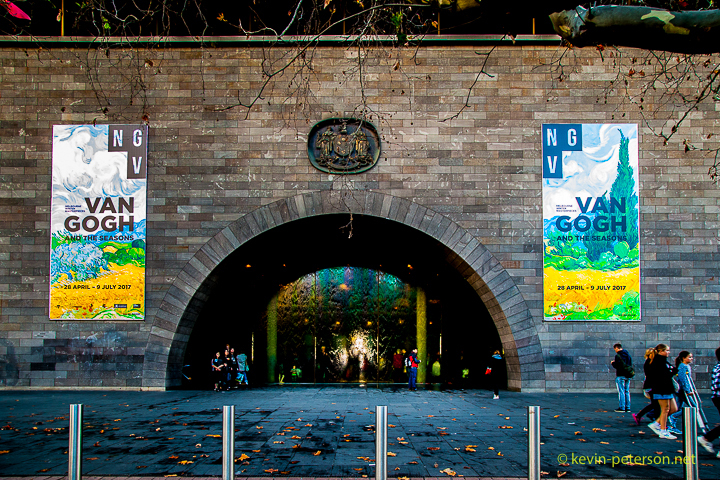 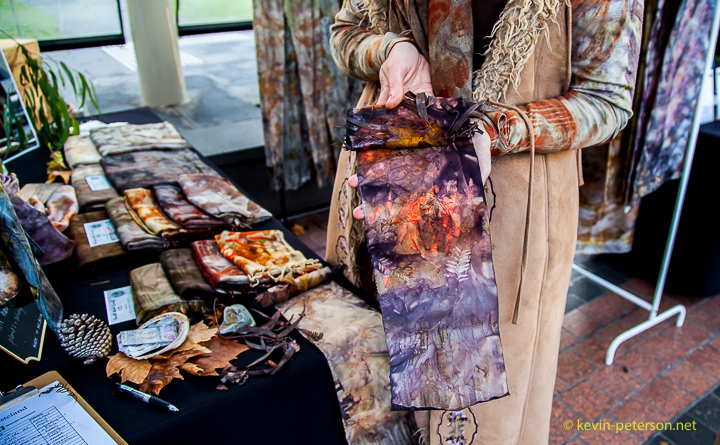 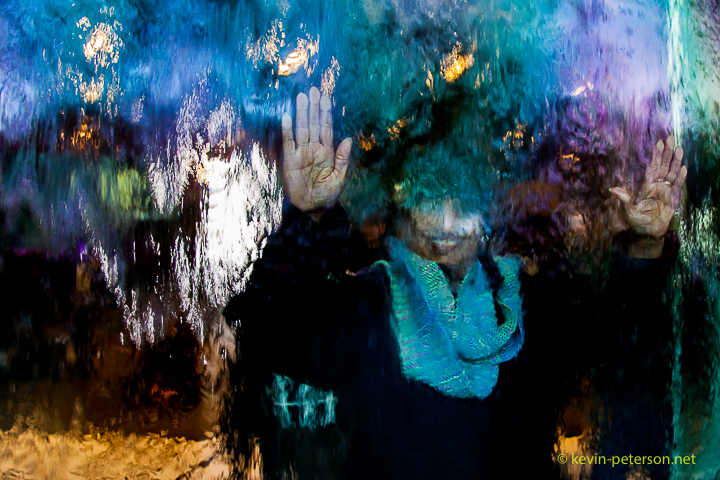 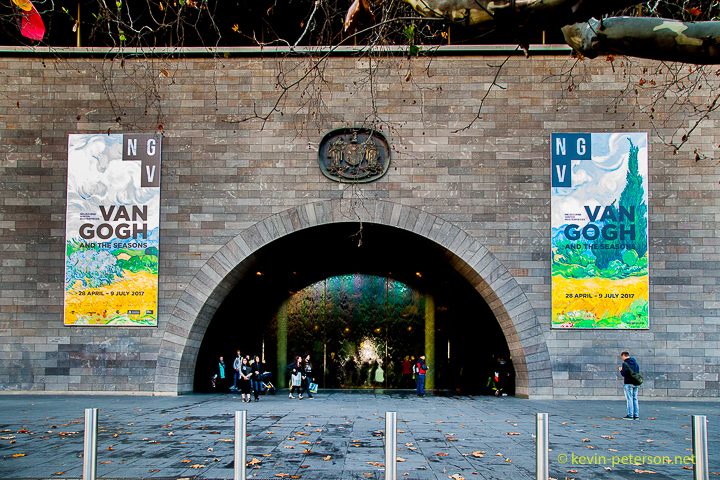 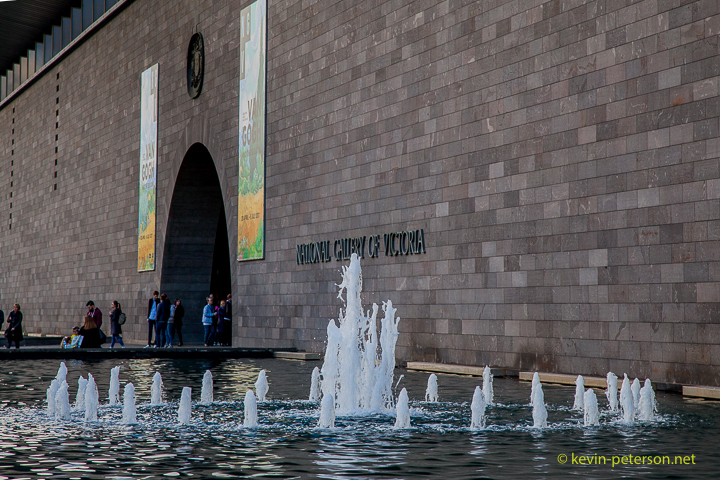 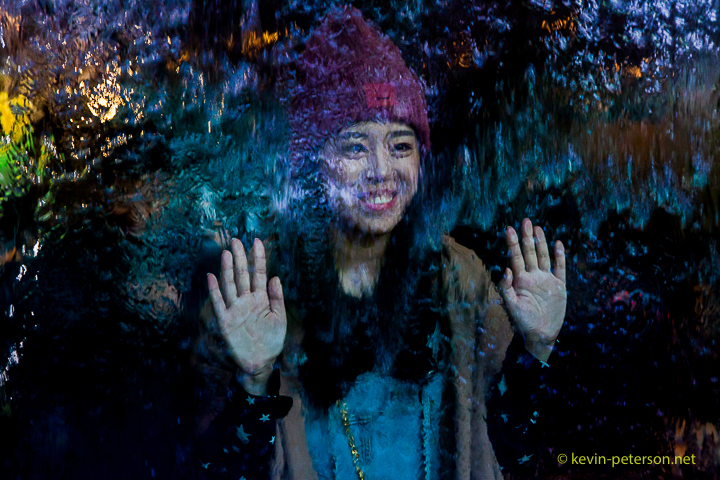 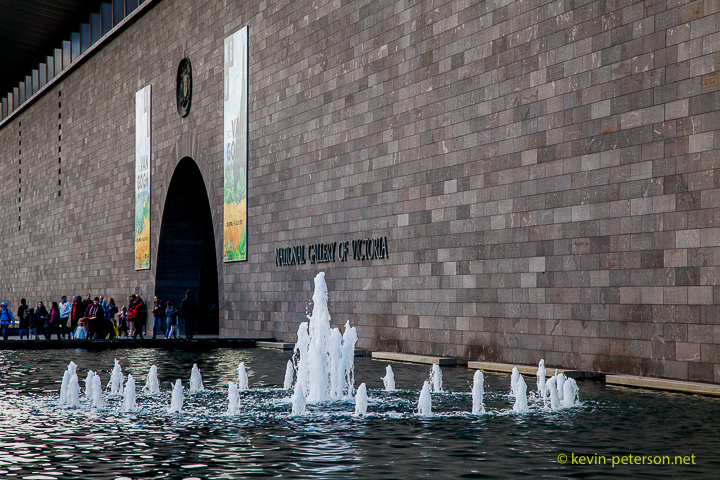 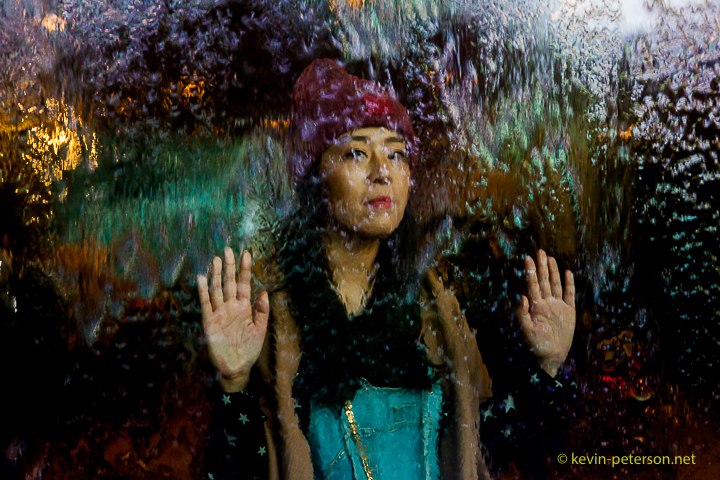 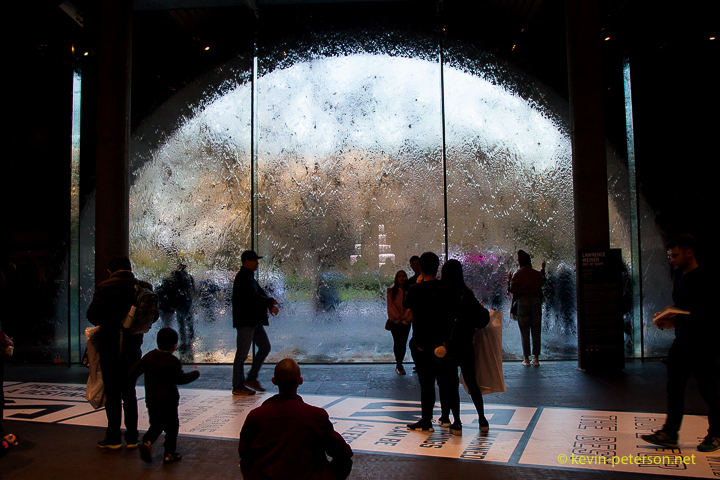 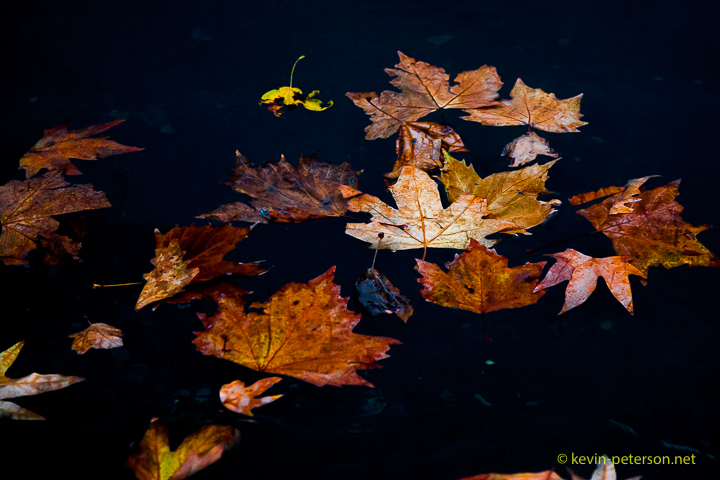 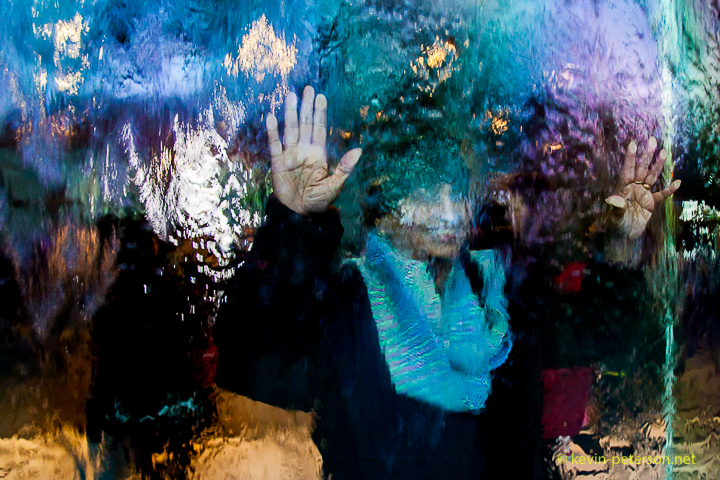 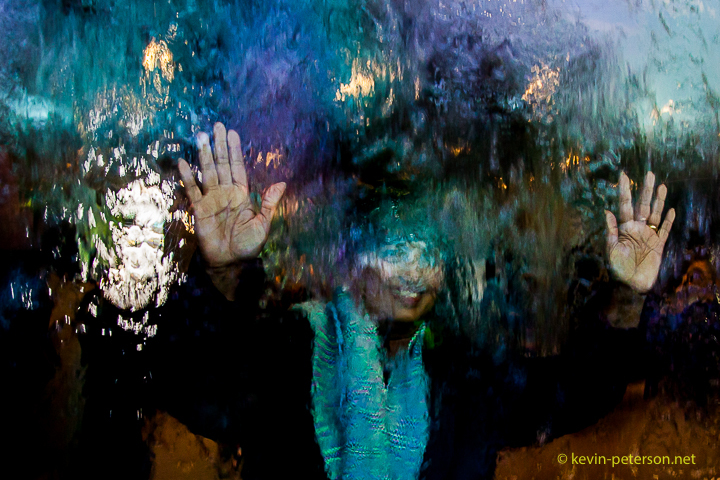 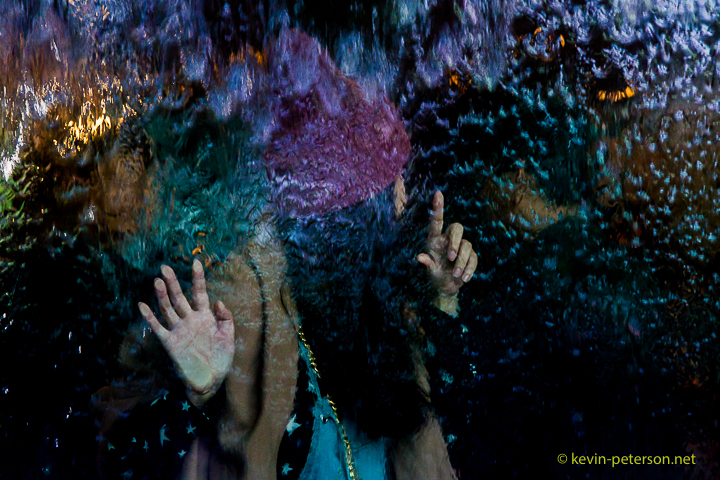 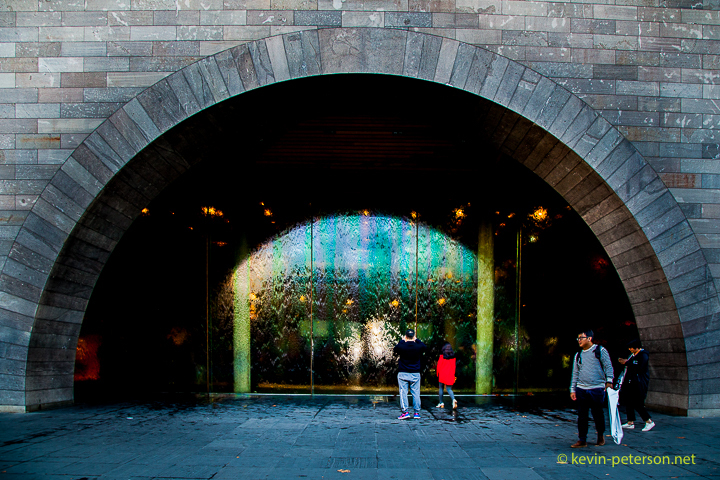 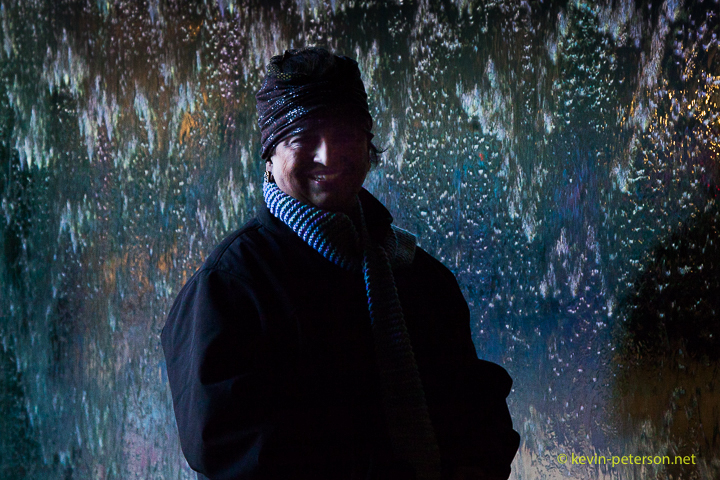 Through the waterwall – A Van Gogh or Paul Cézanne or both! 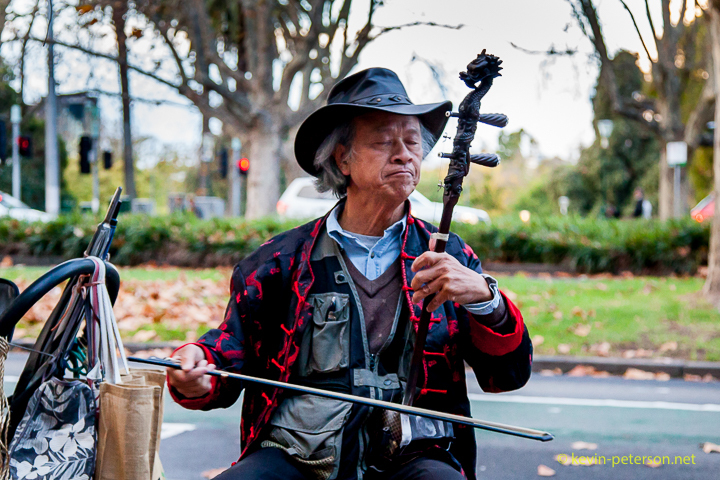 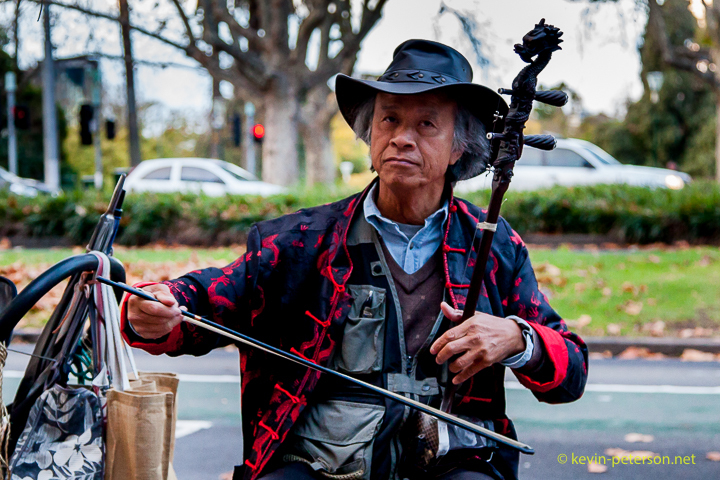 Chinese Violin (erhu) – Captain Xiao busking this stretch for the last 8 years. 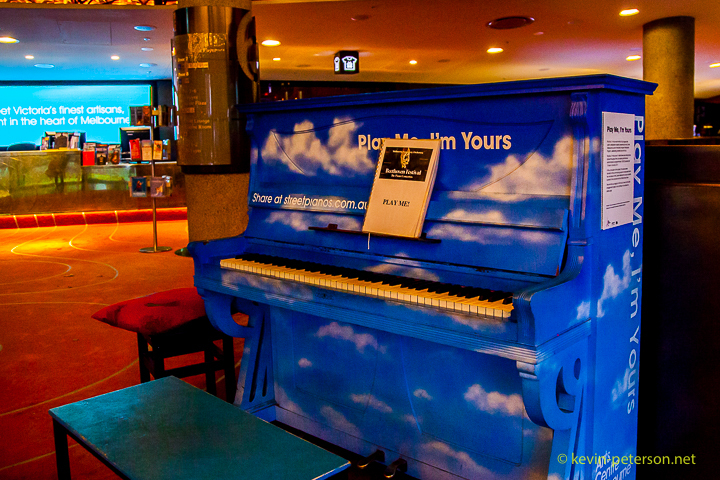 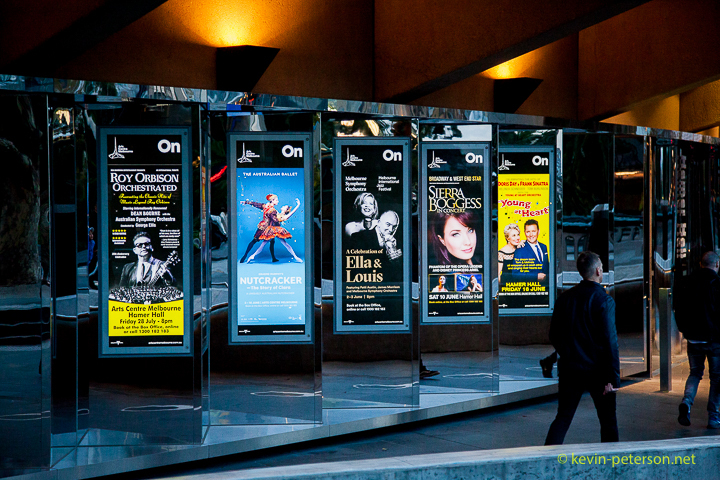 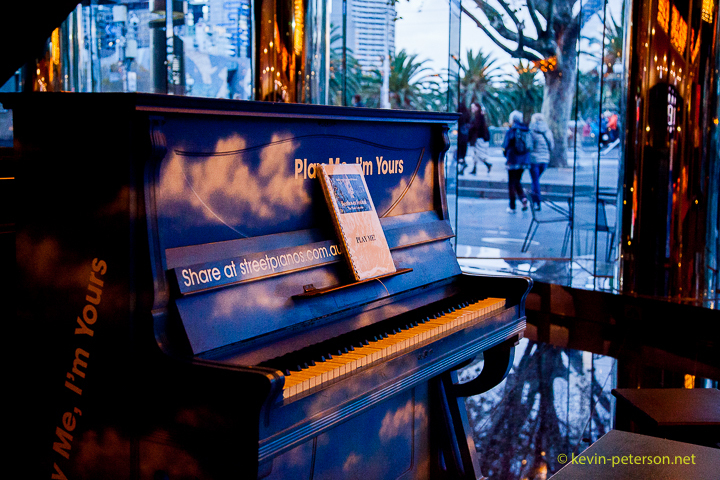 A piano anyone can play in the foyer of the Hamer Hall. 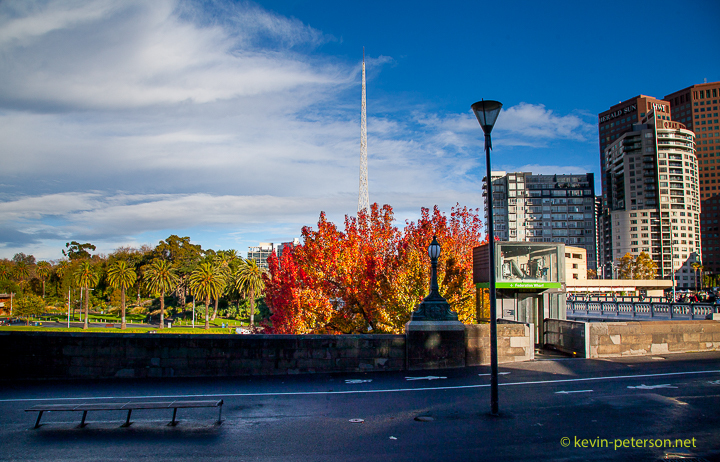 Used to be in the car park. 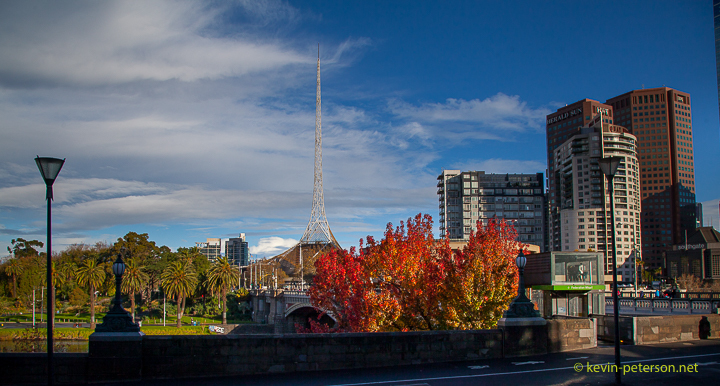 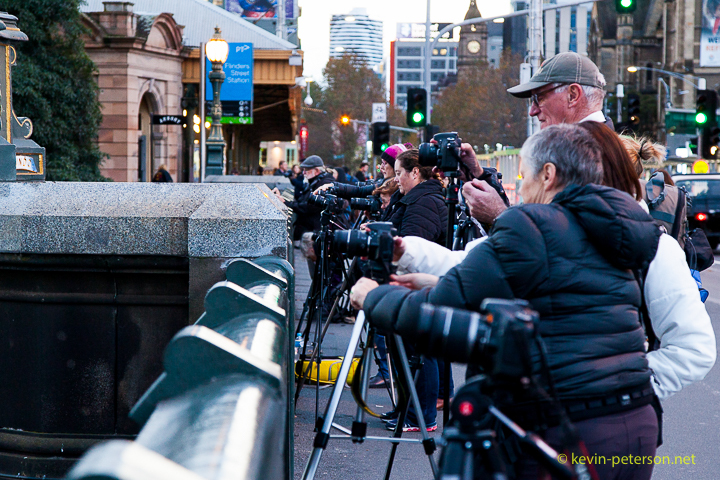 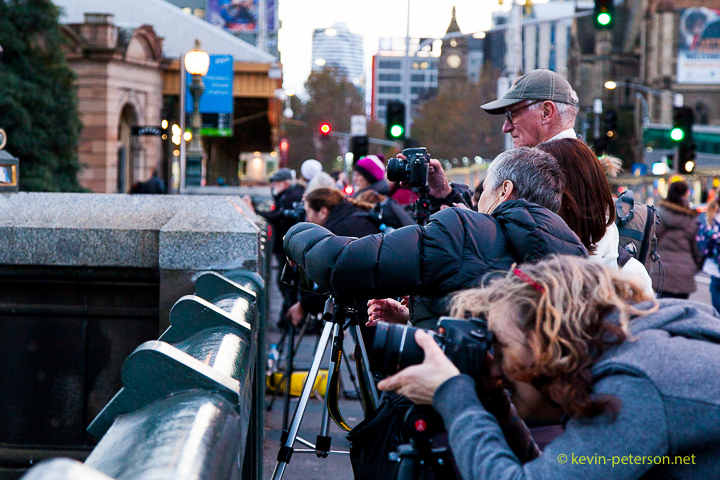 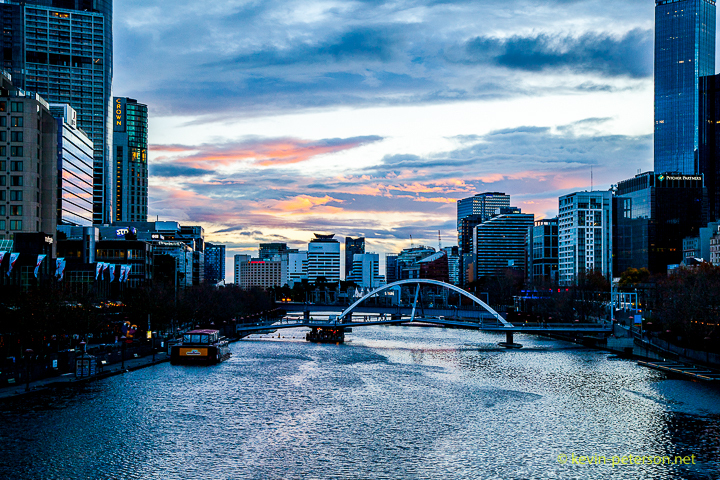 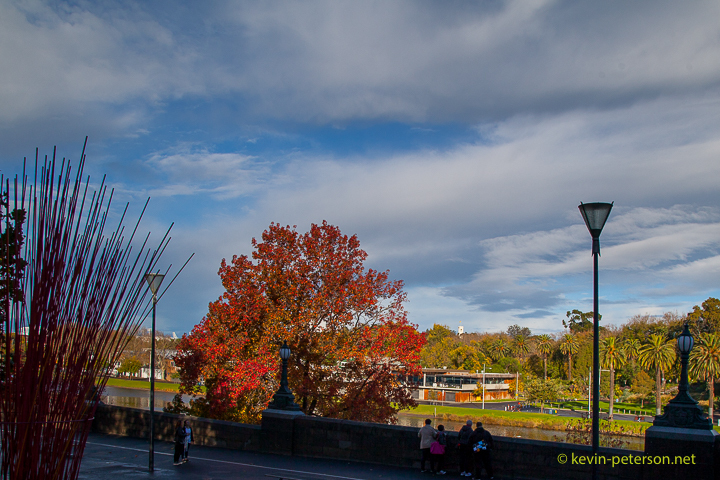 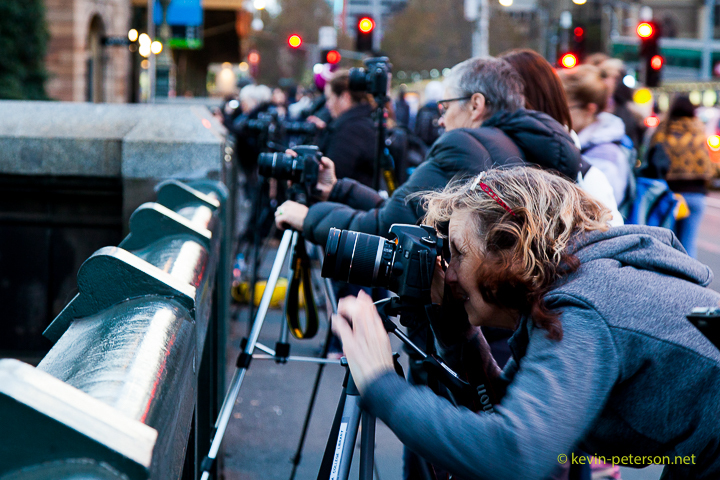 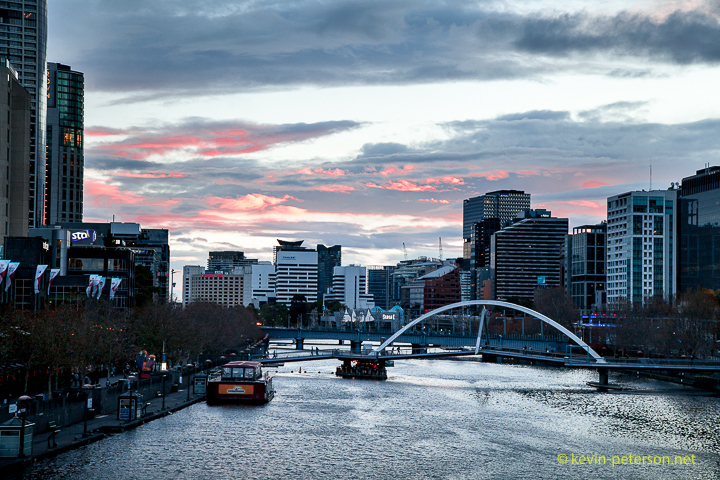 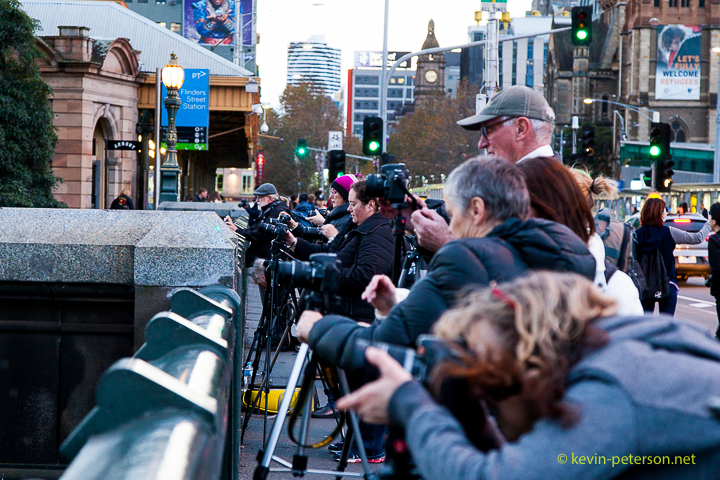 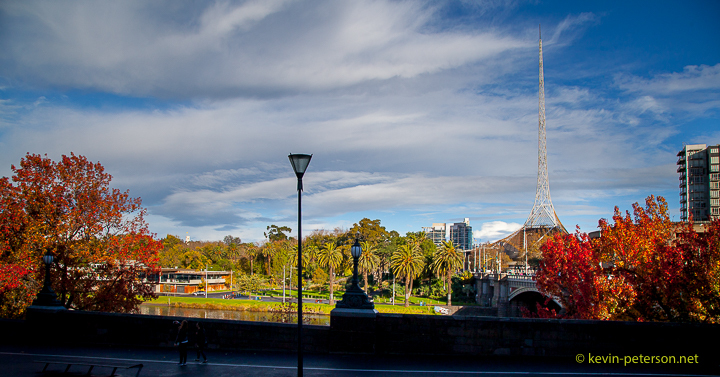 A battery of photographers on the Swanston street Bridge capturing a sunset on a cold windy and grey day. 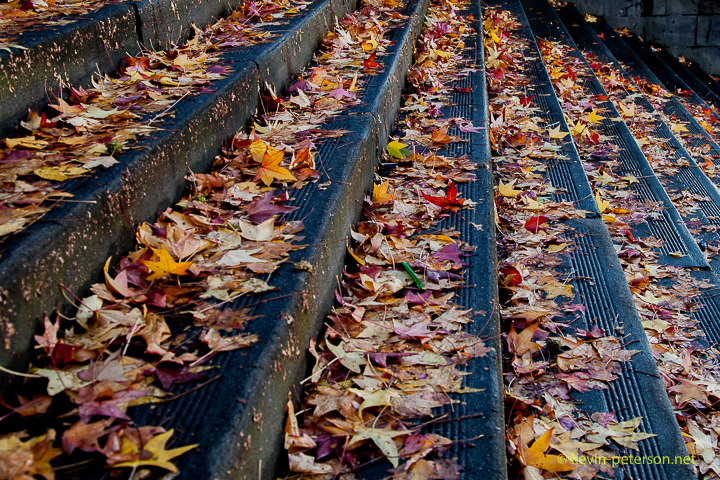 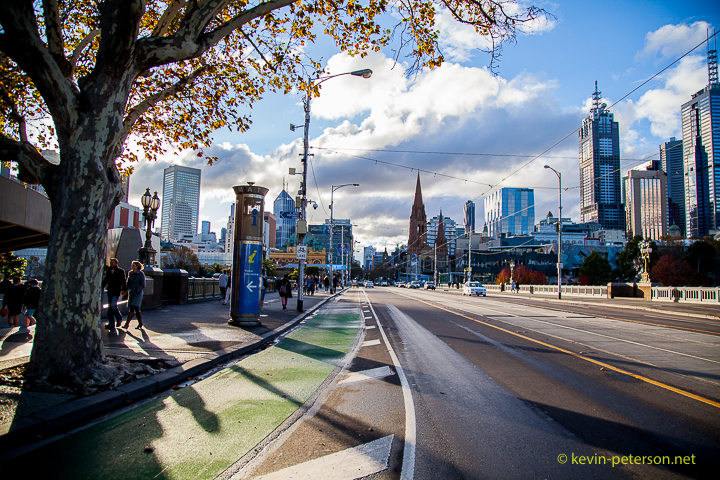 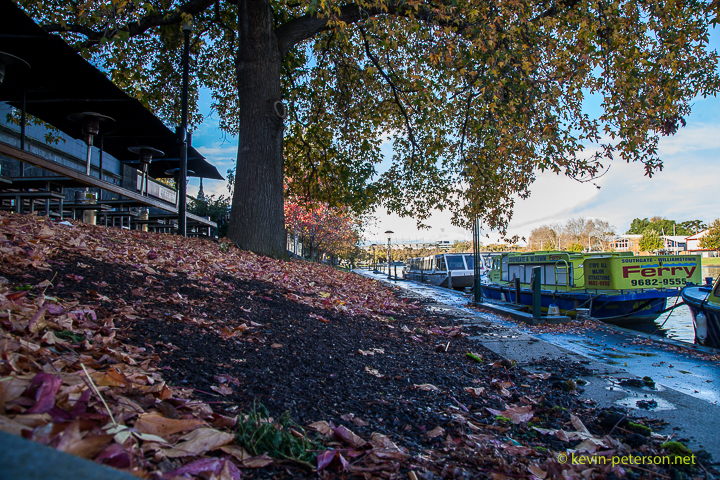 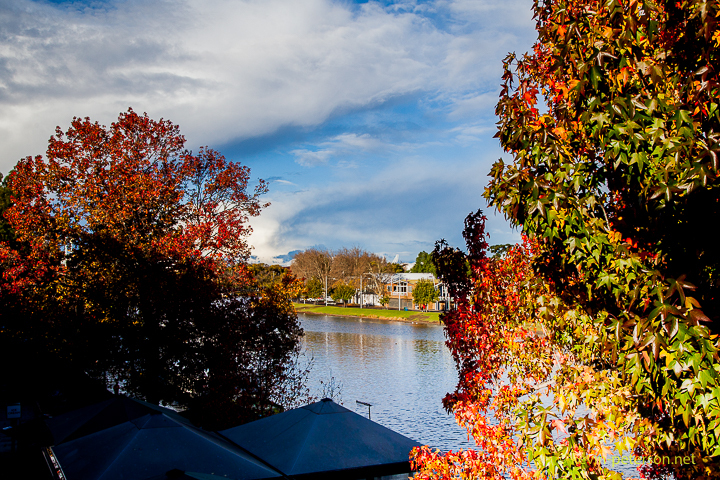 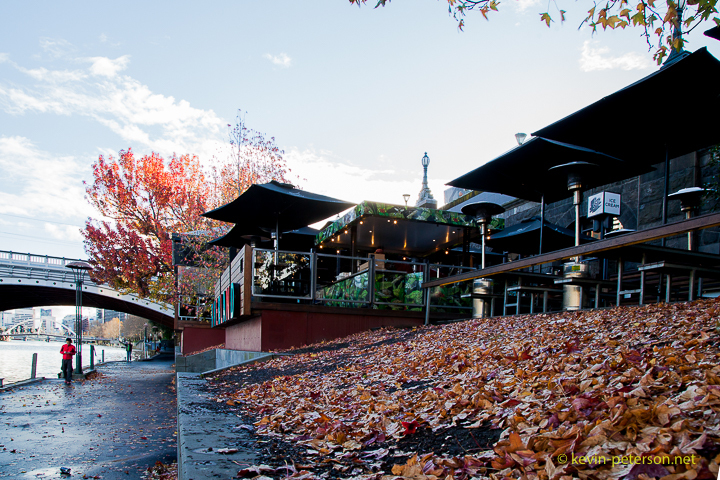 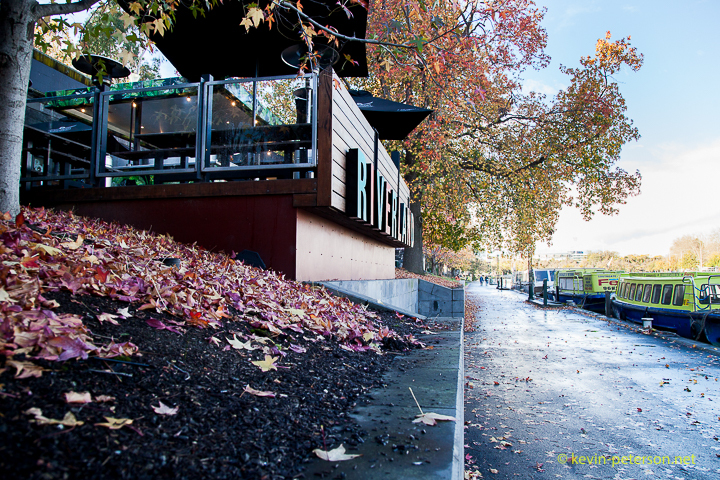 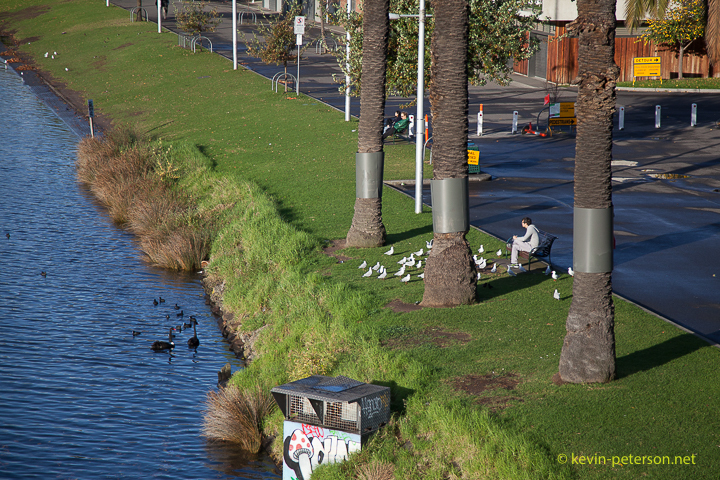 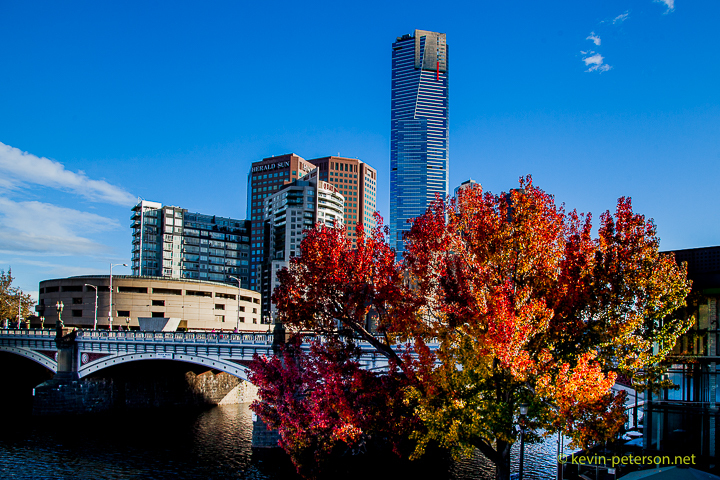 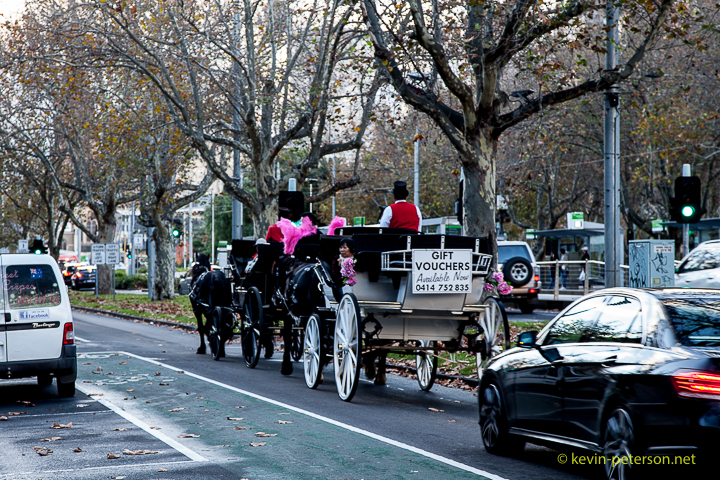 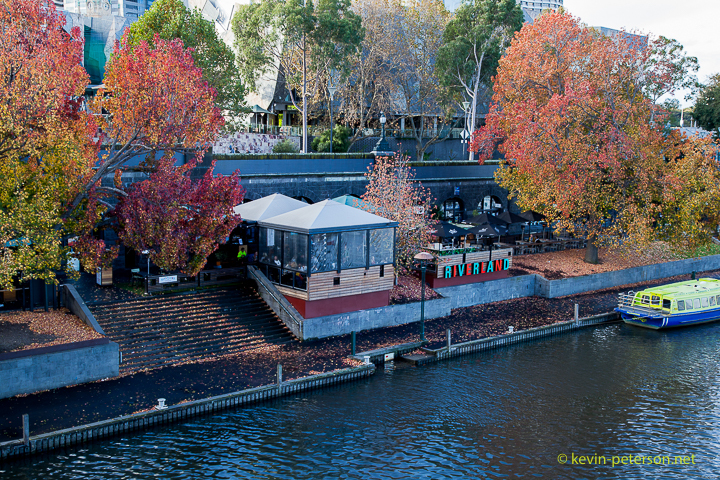 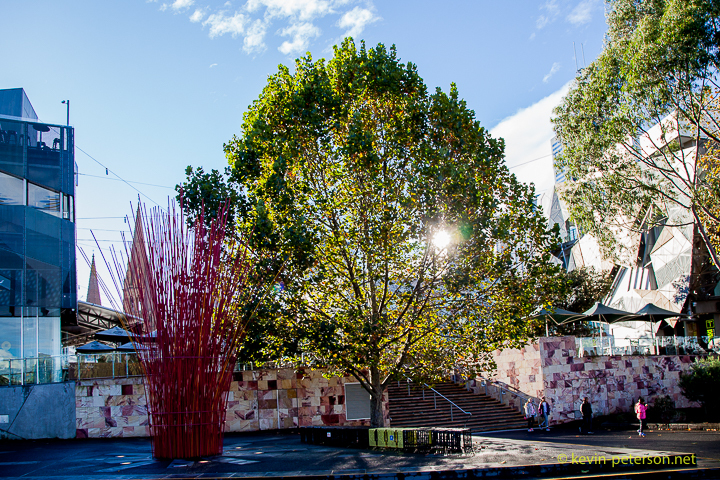 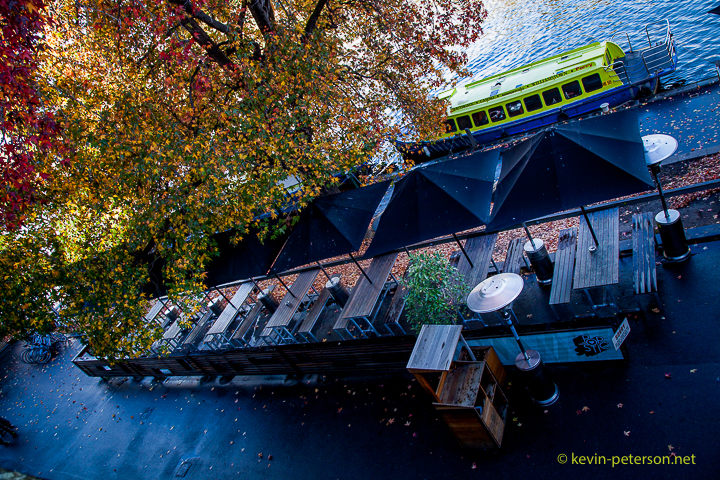 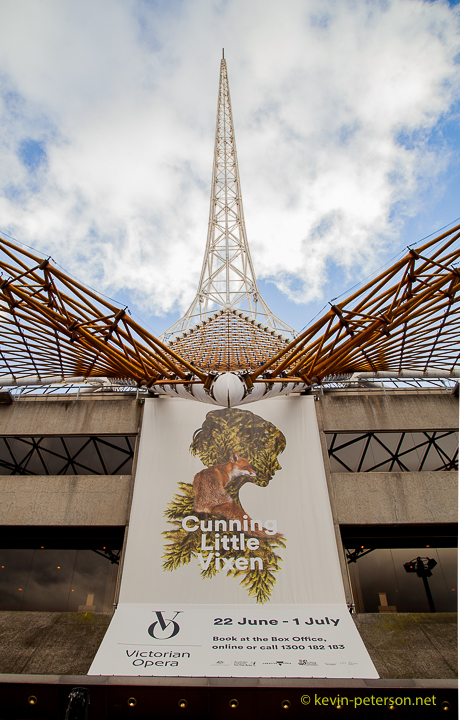 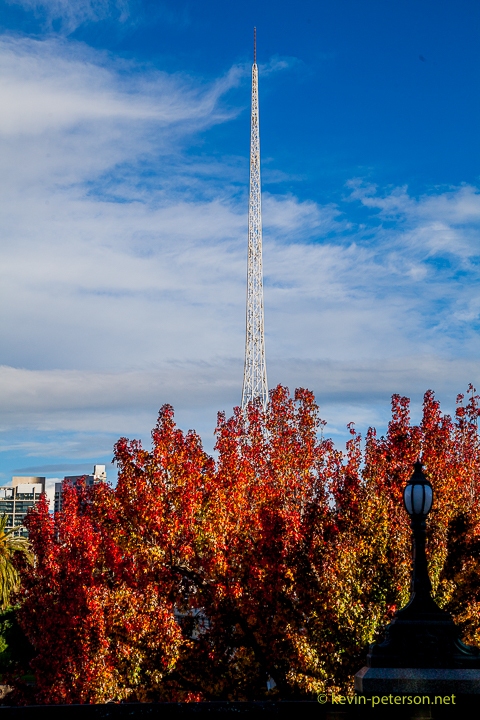 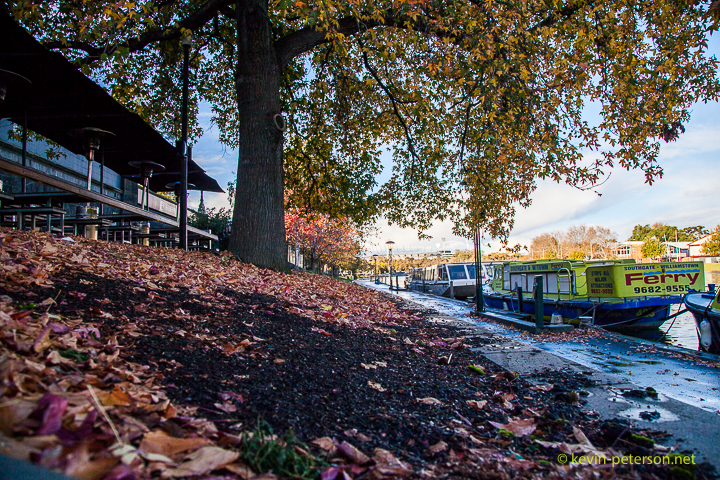 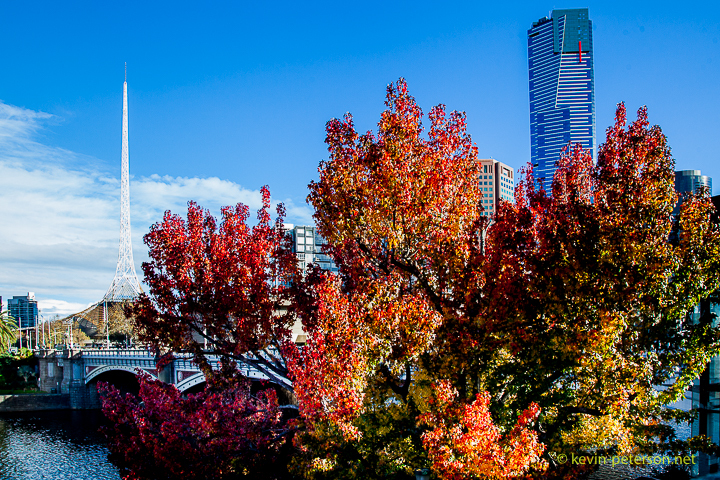 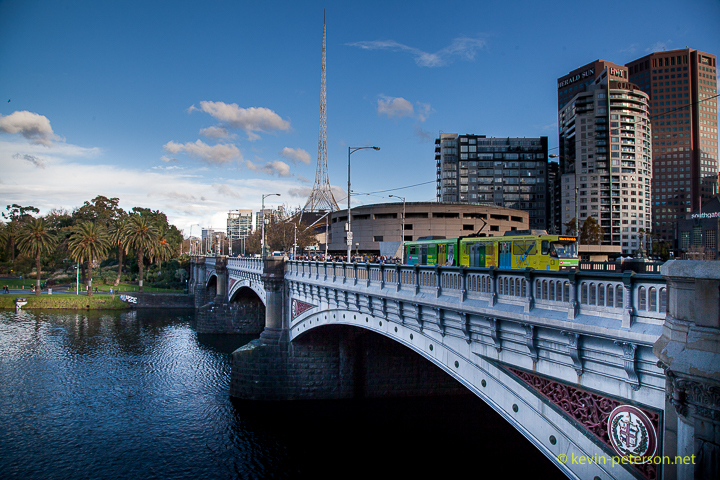 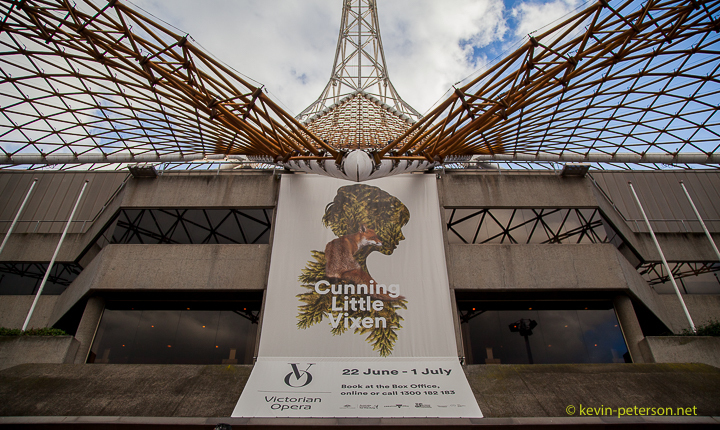 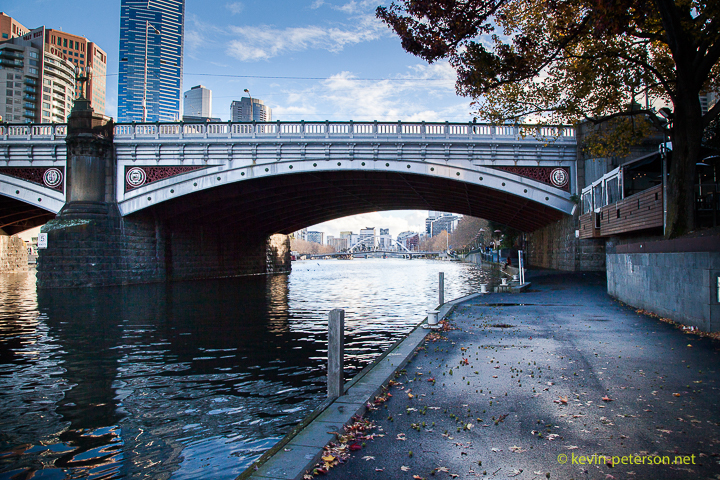 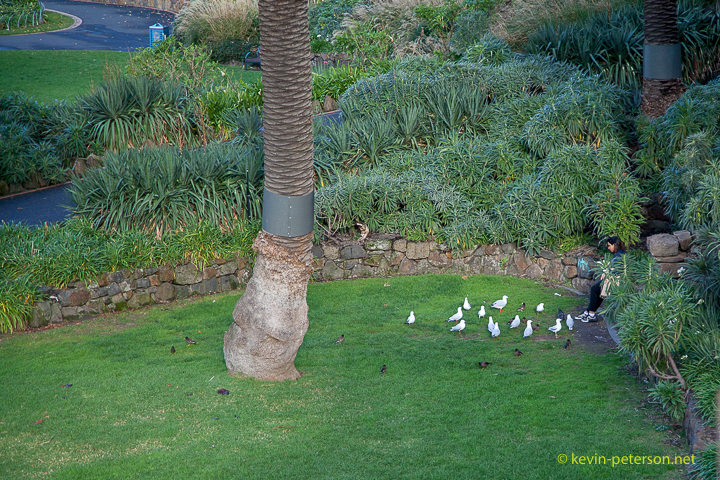 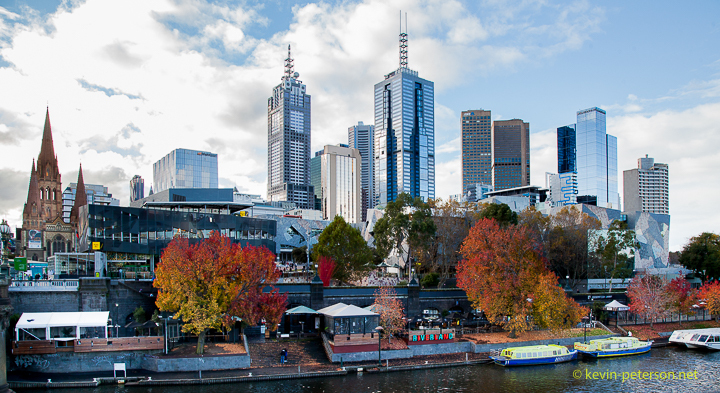 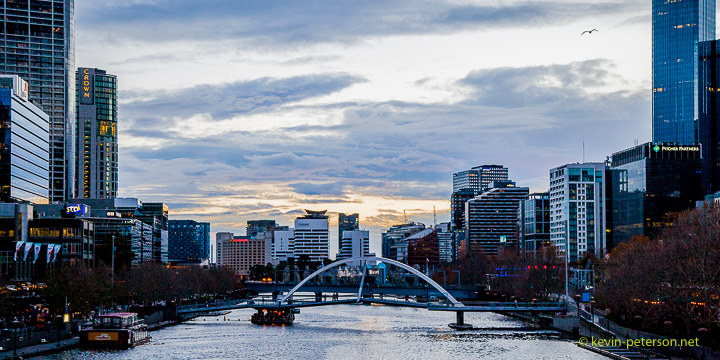 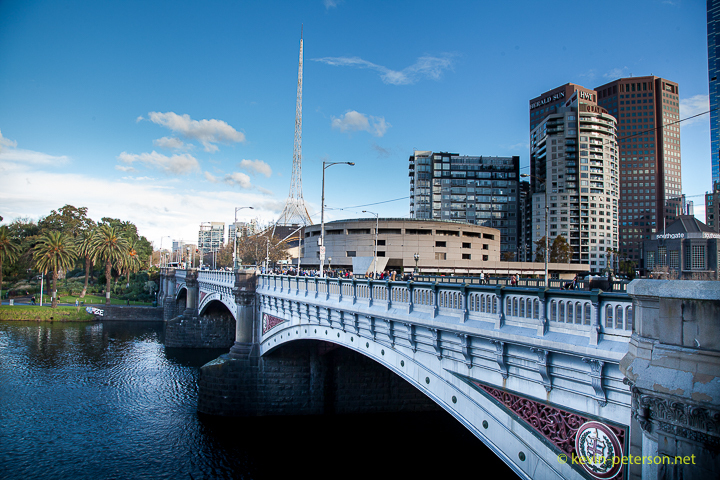 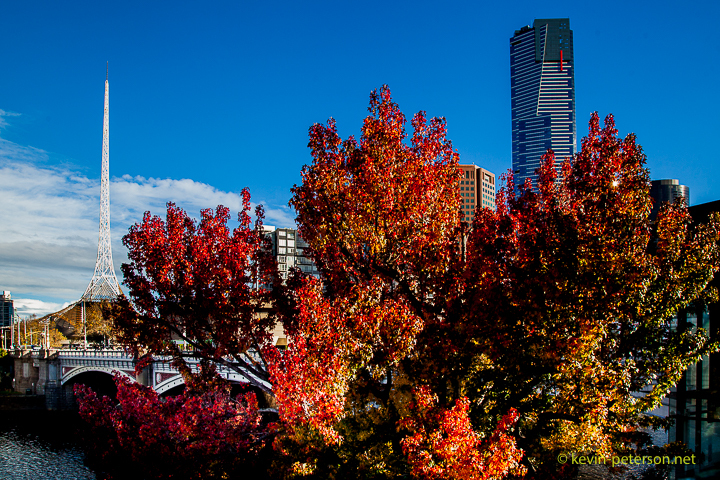 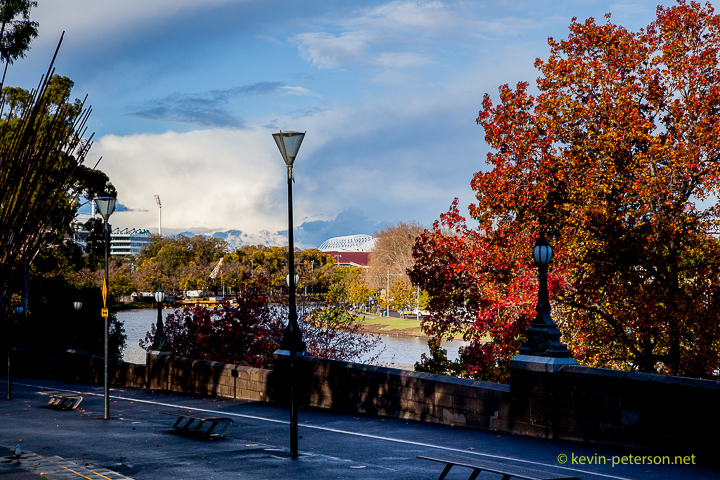 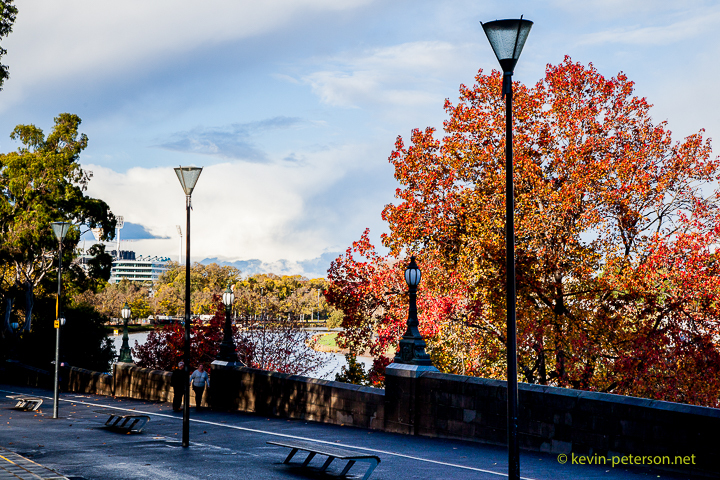 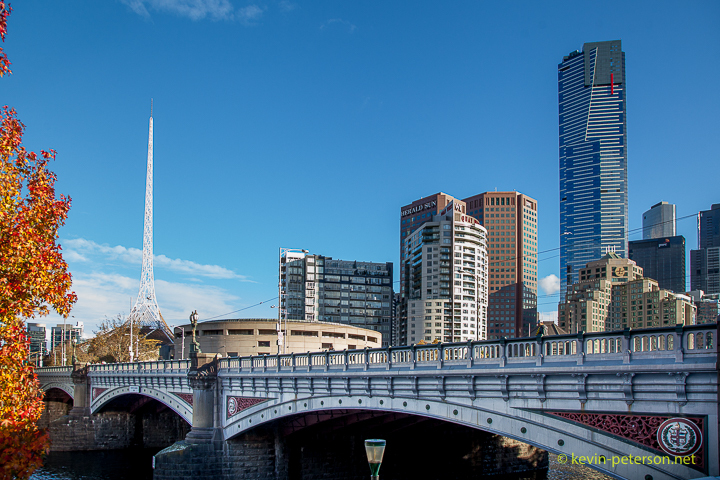 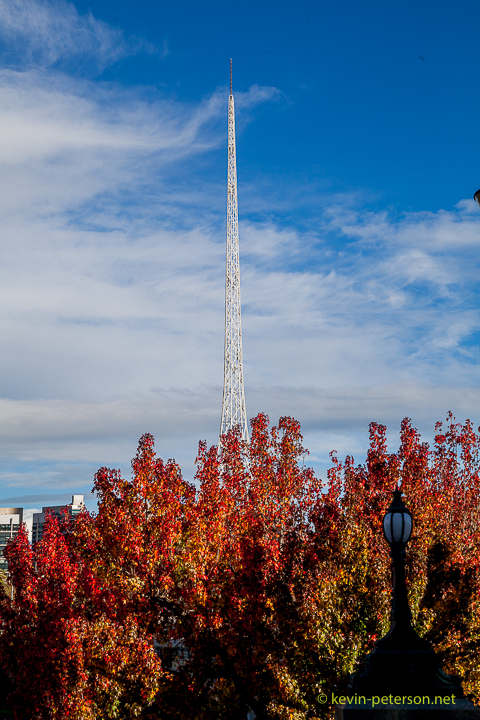 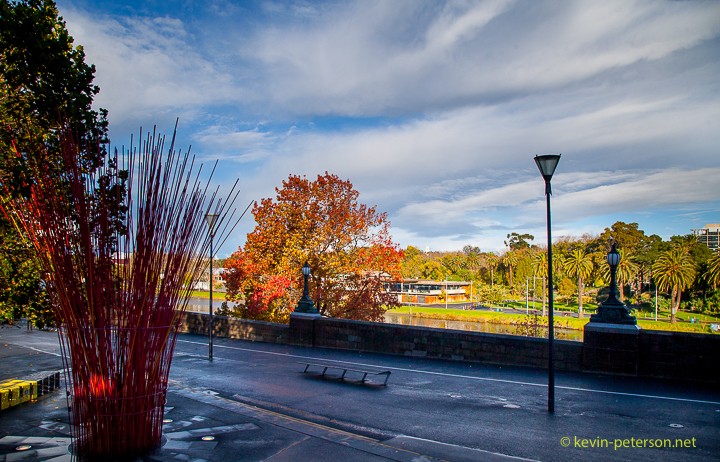 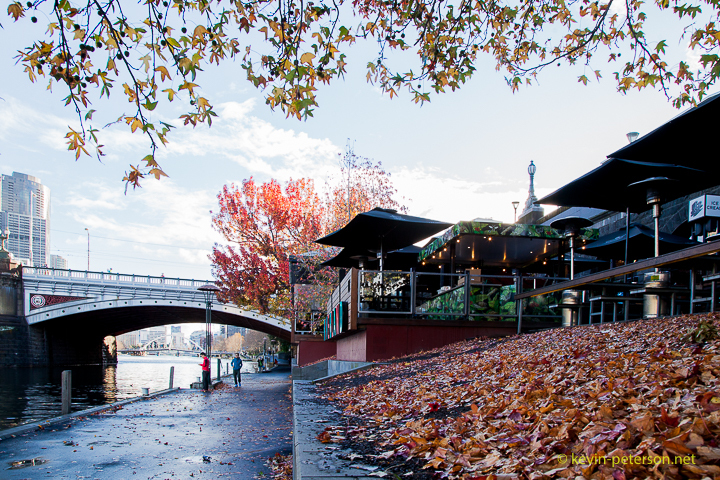 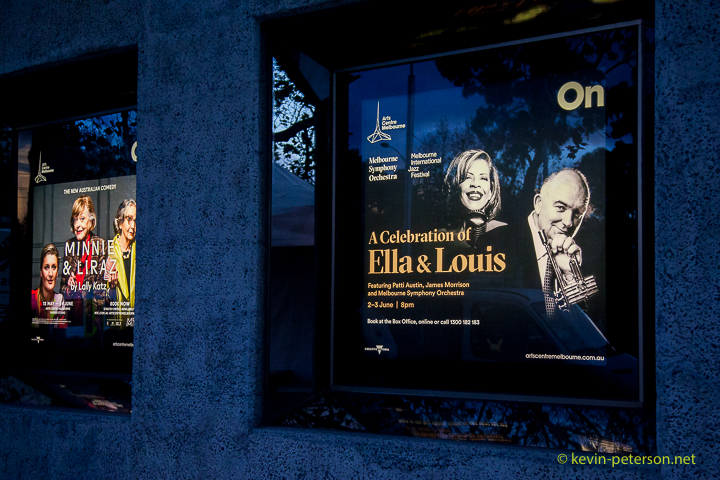 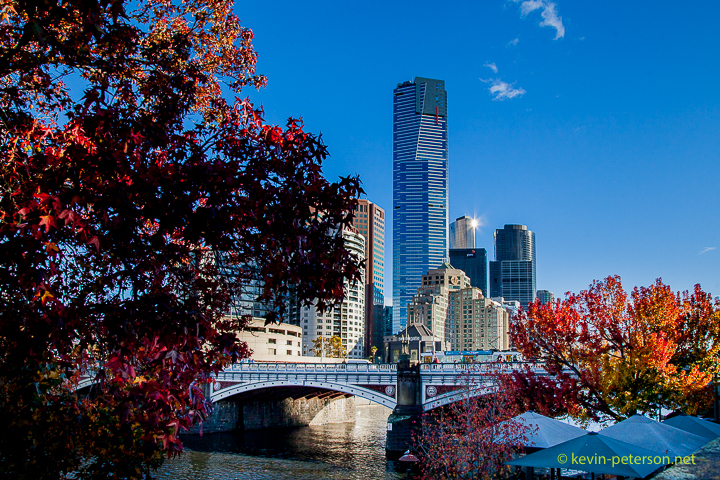 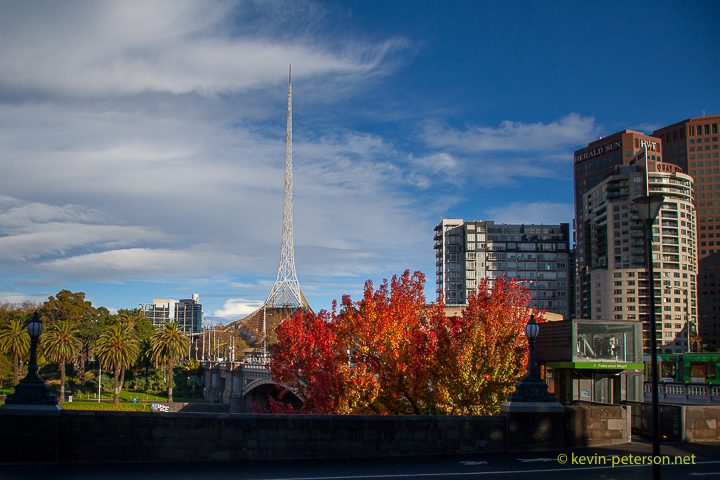 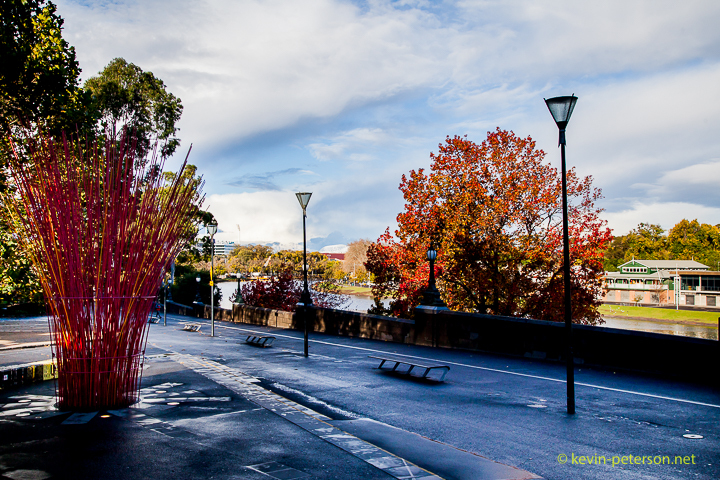 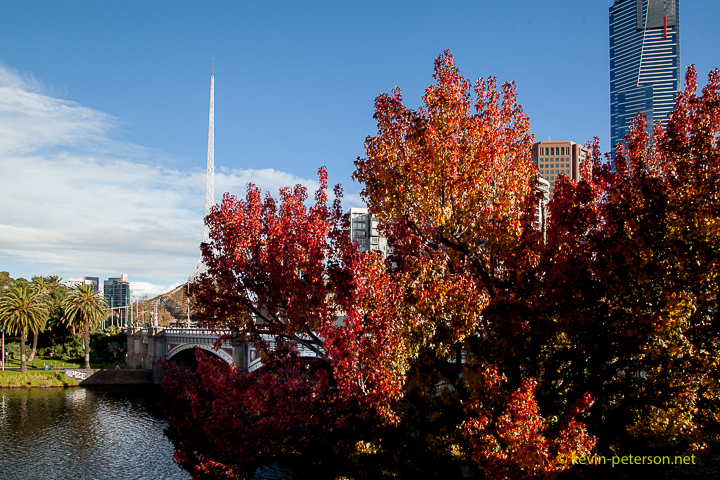 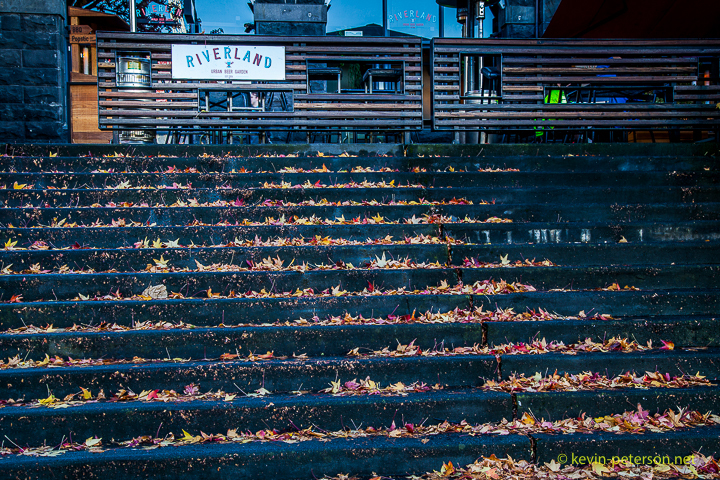 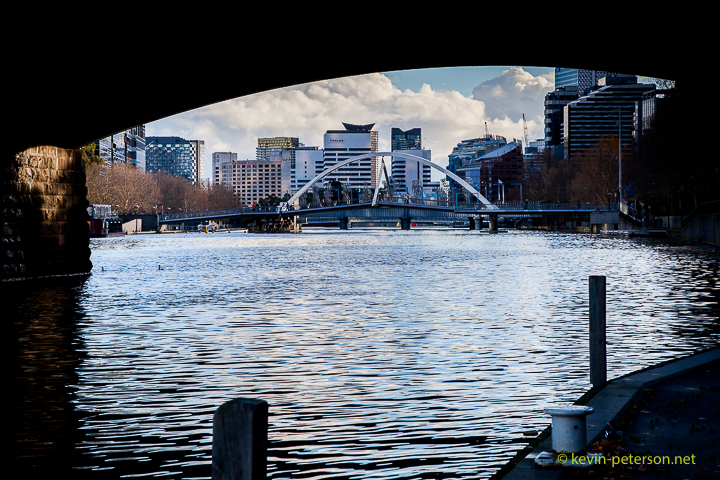 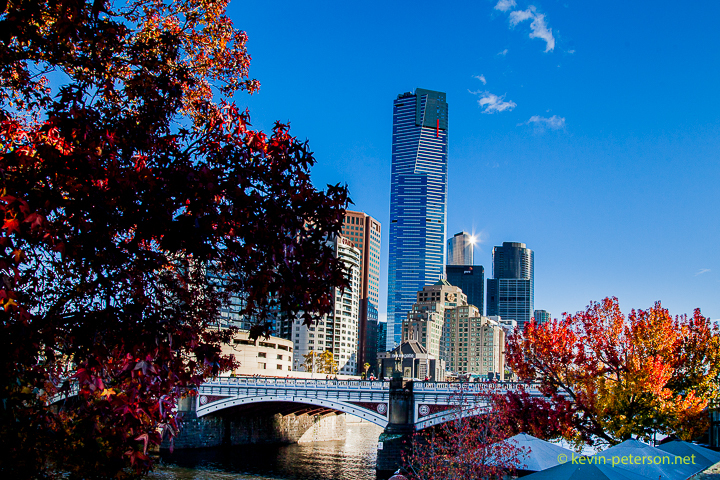 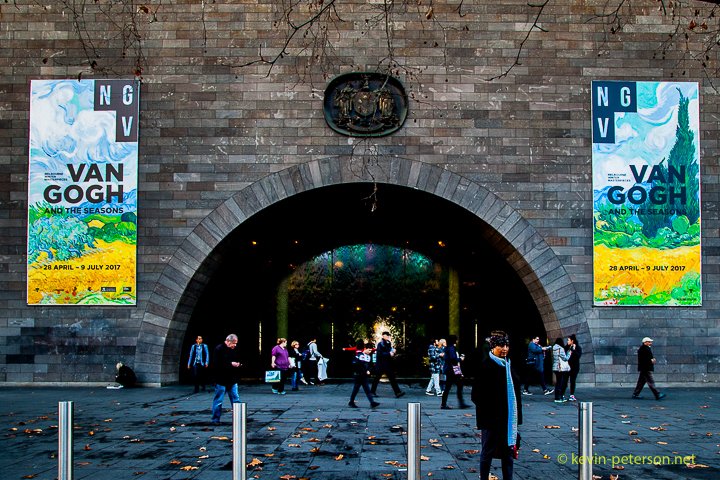 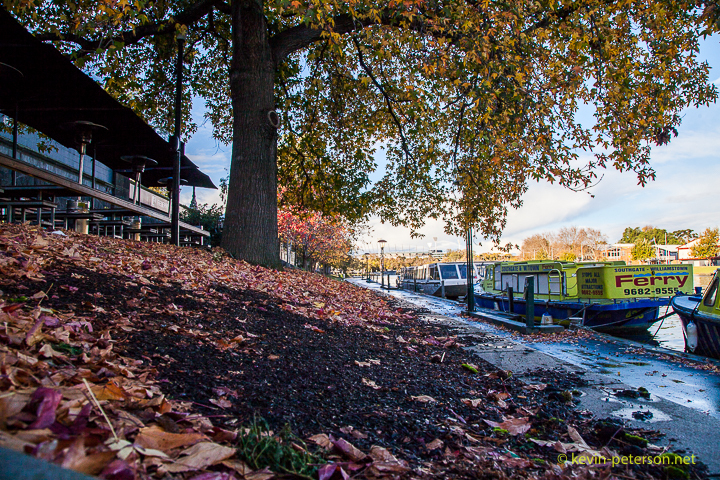 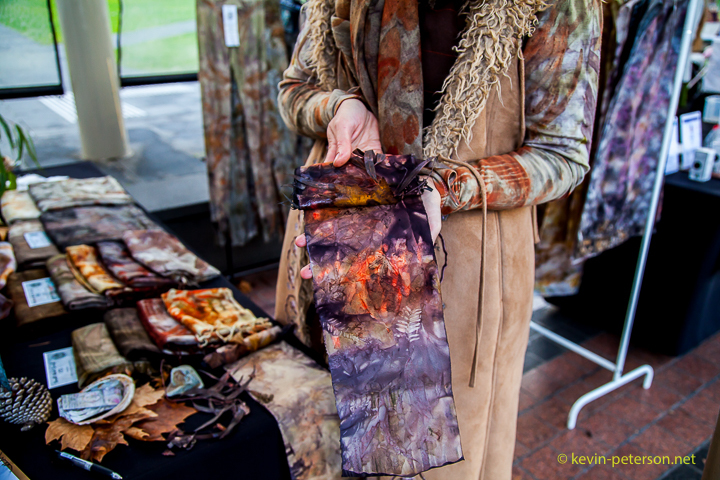 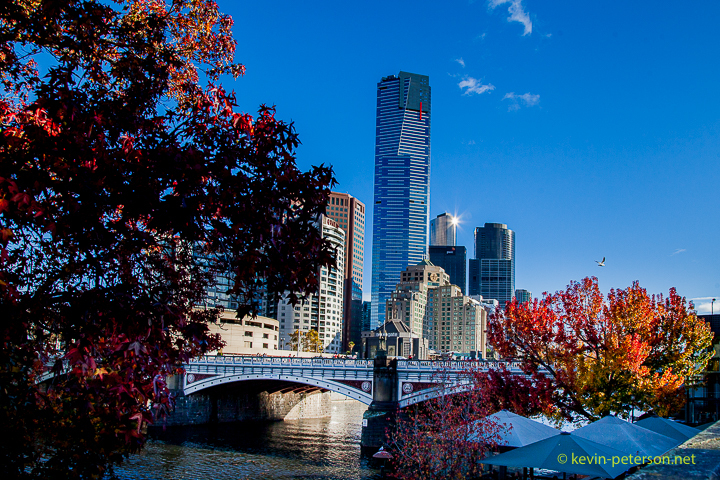 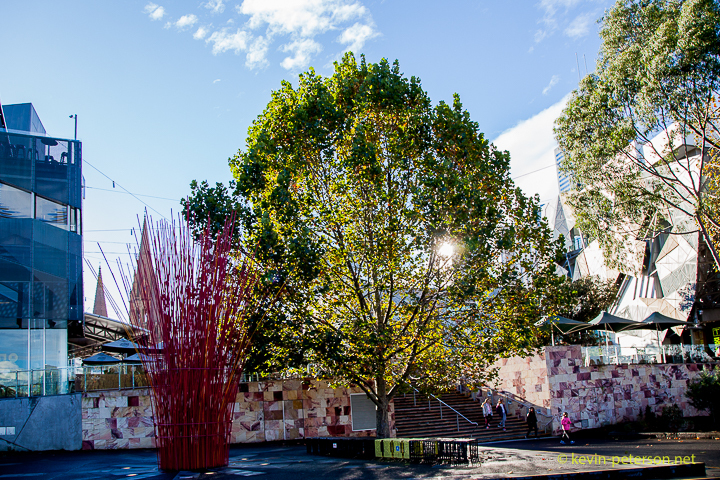 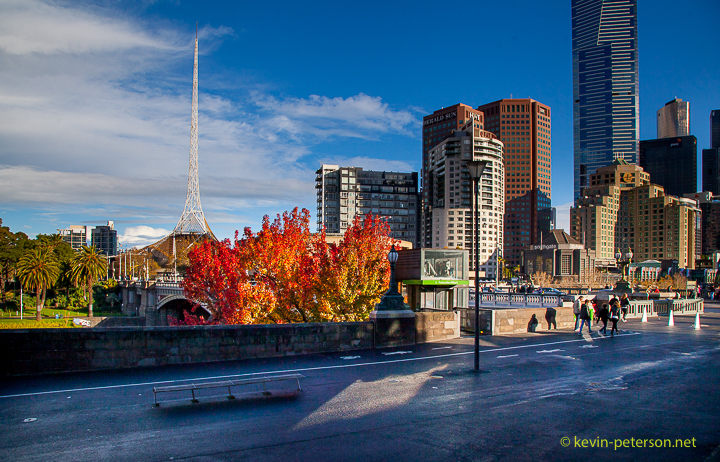 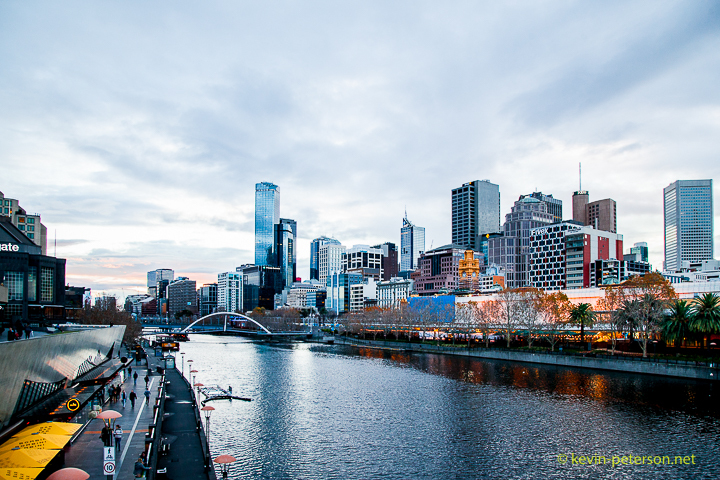 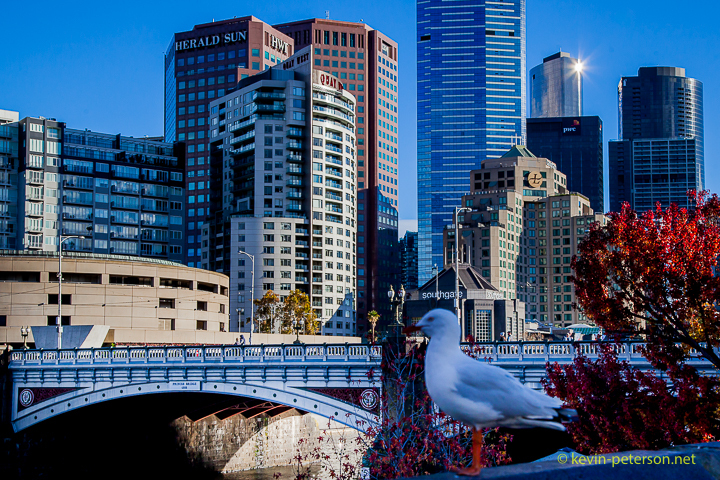 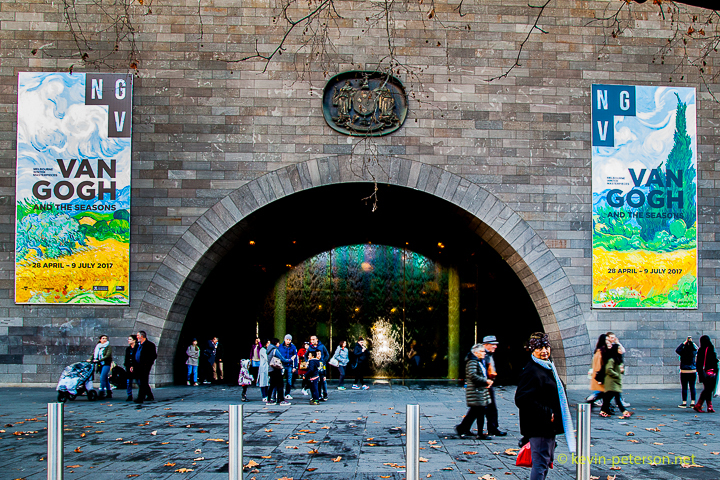 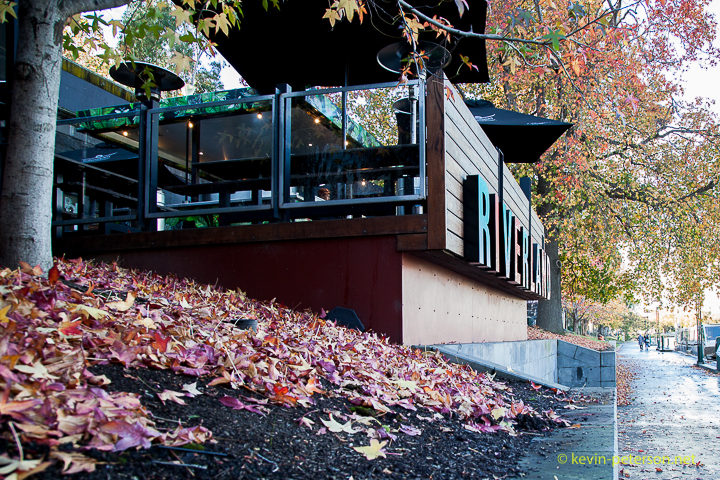 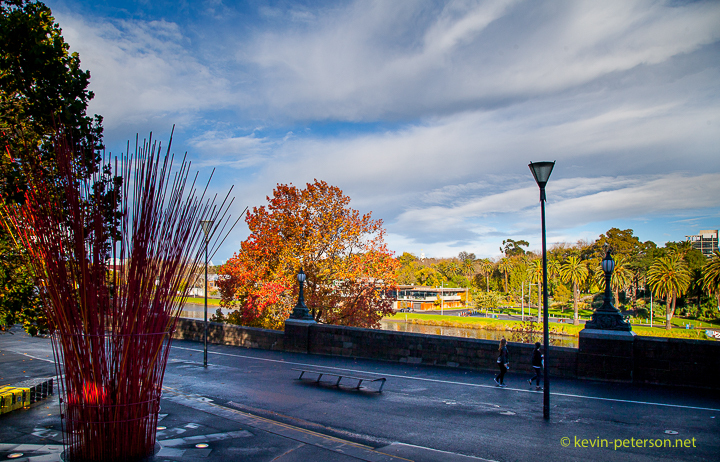 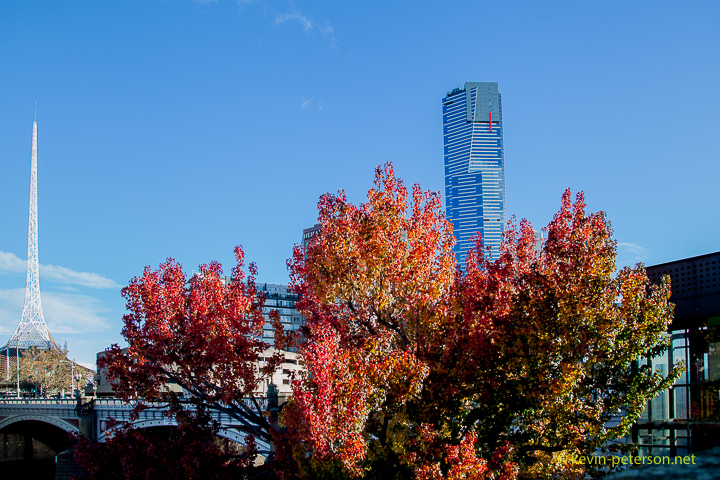 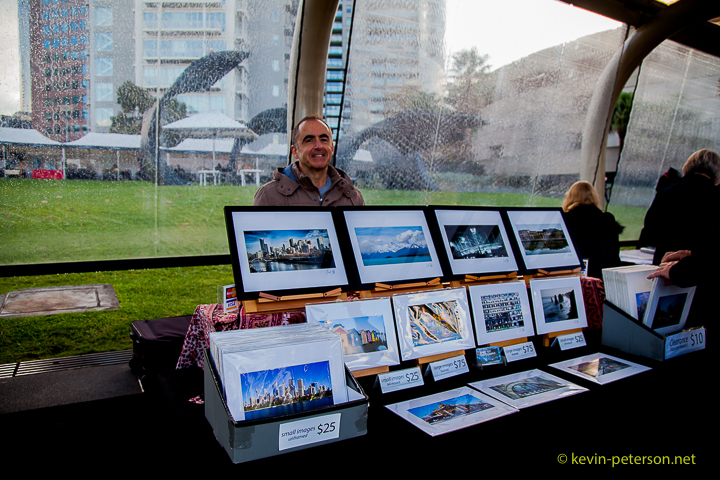 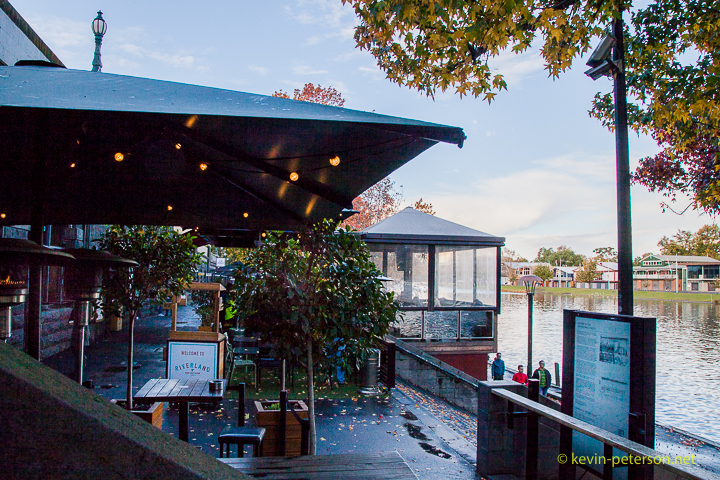 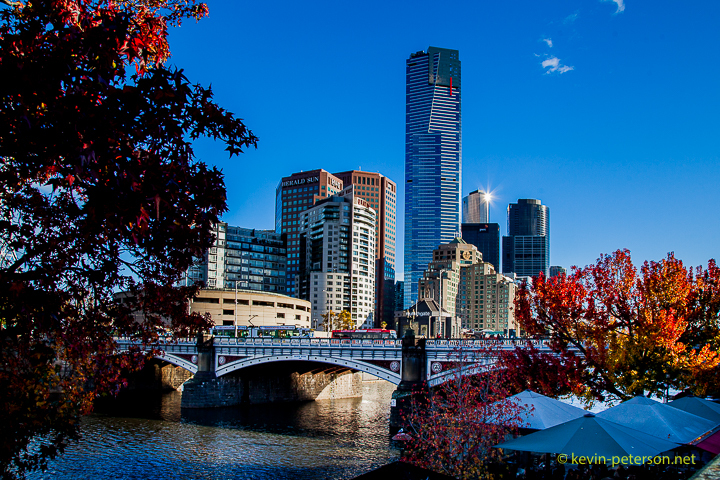 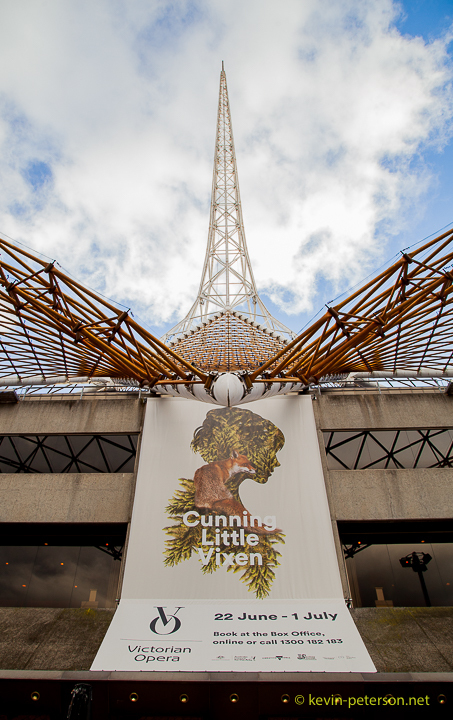 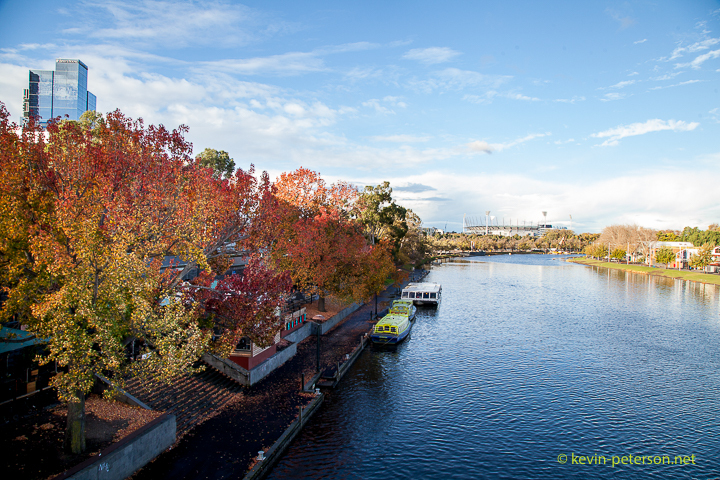 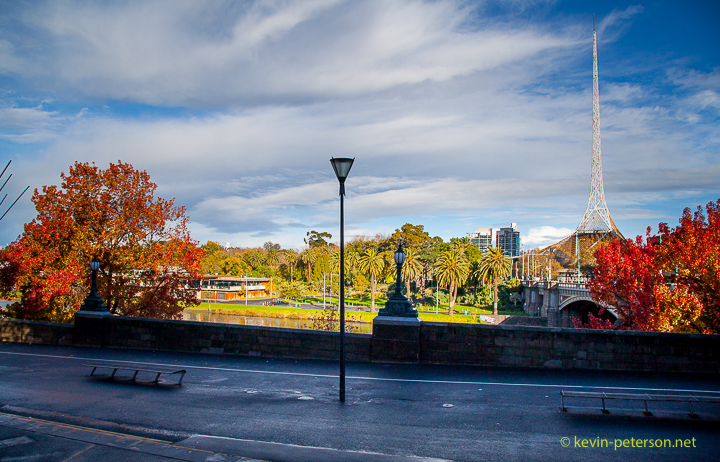 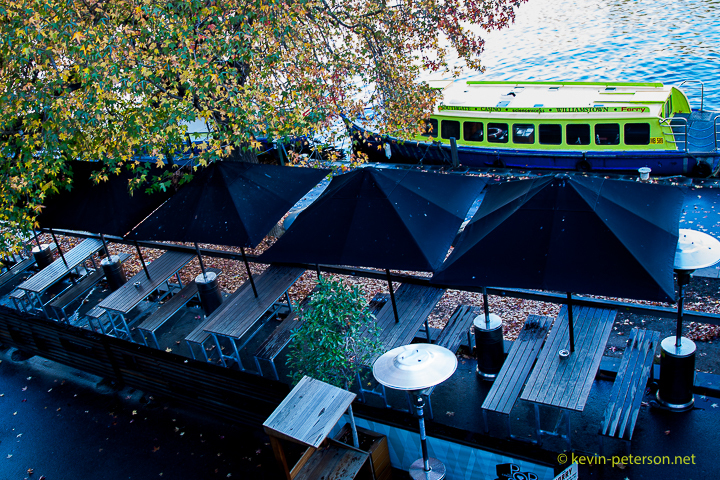 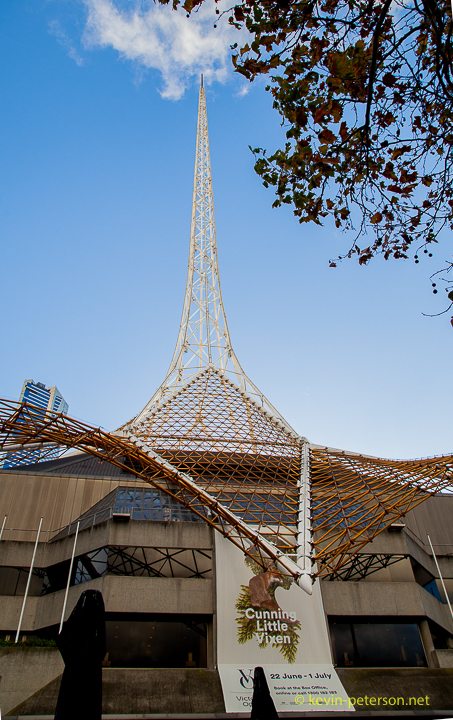 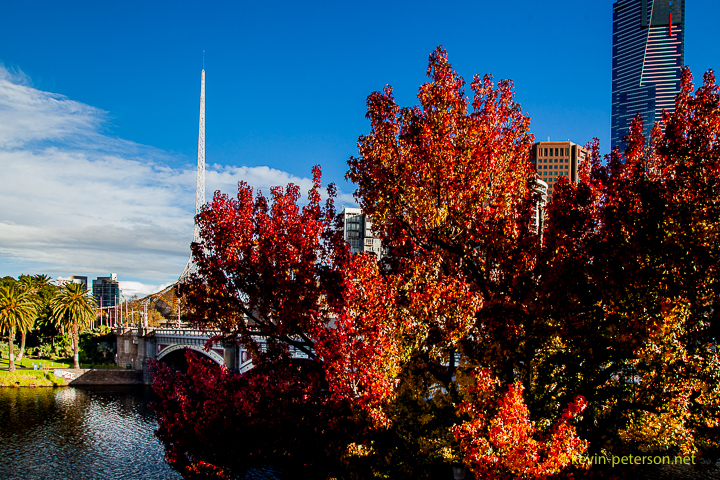 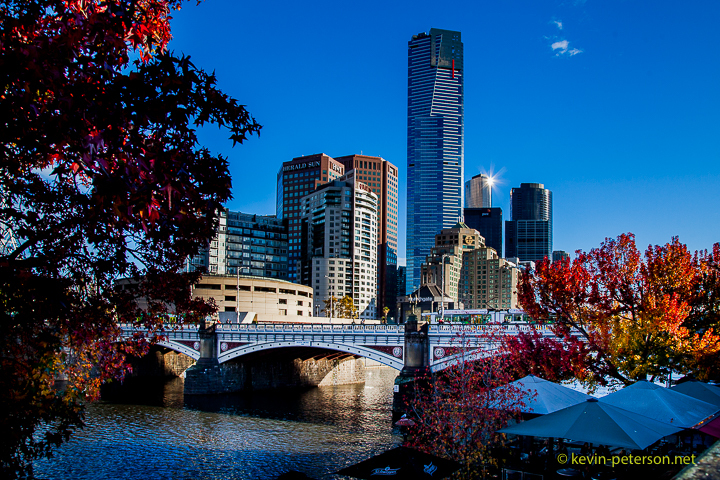 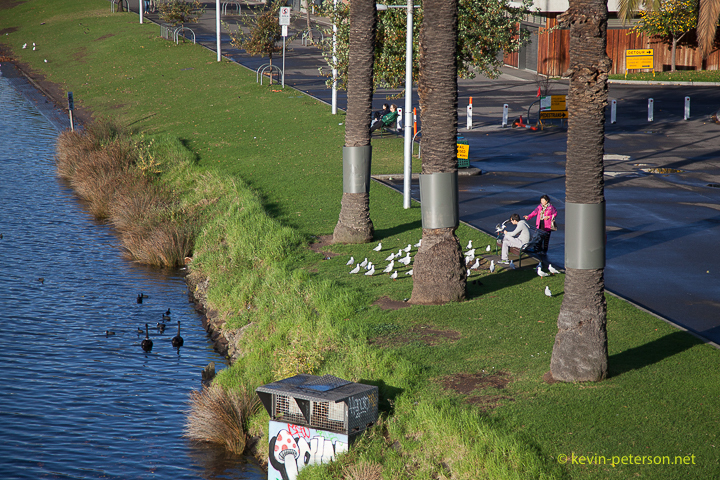 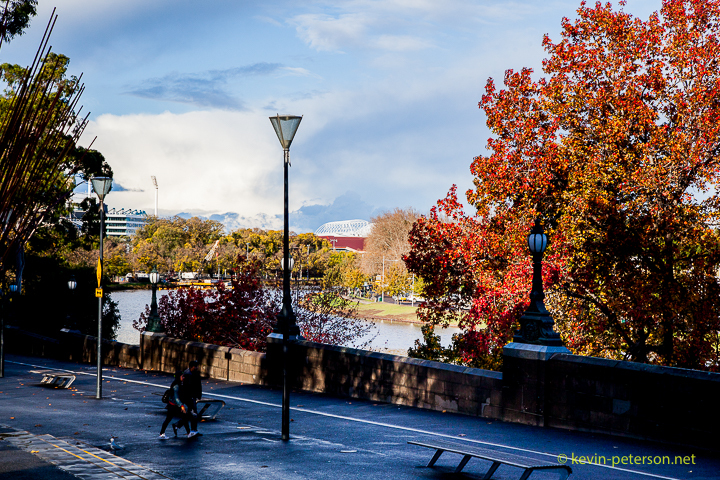 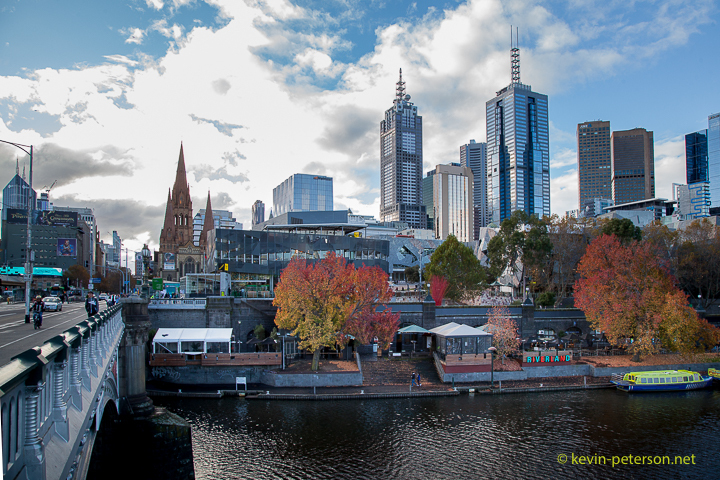 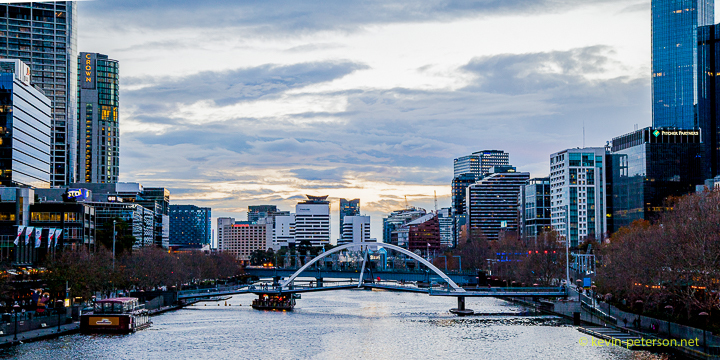 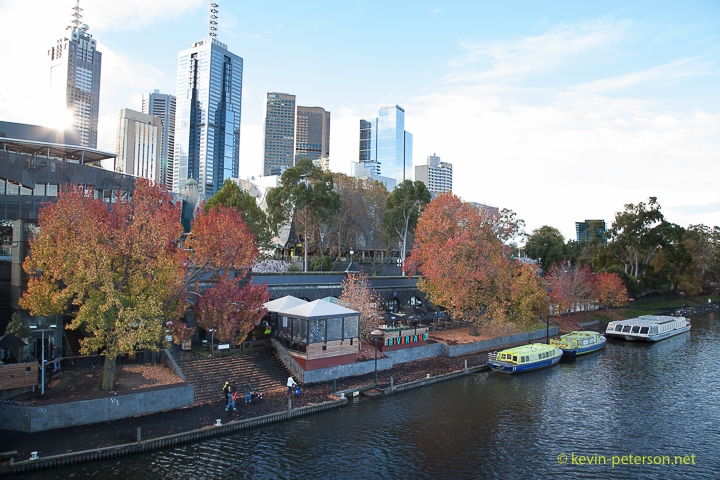 This is Melbgourne – not Switzerland!